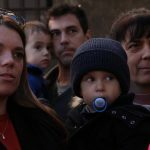 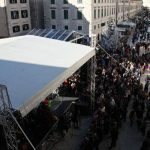 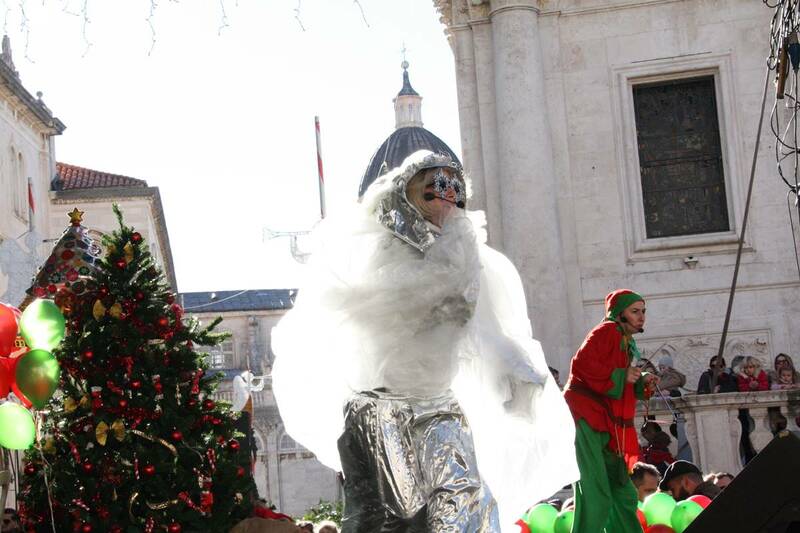 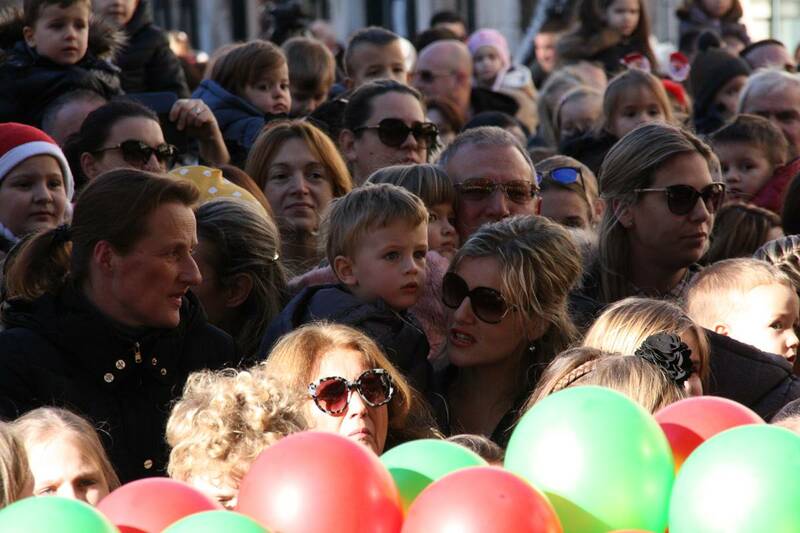 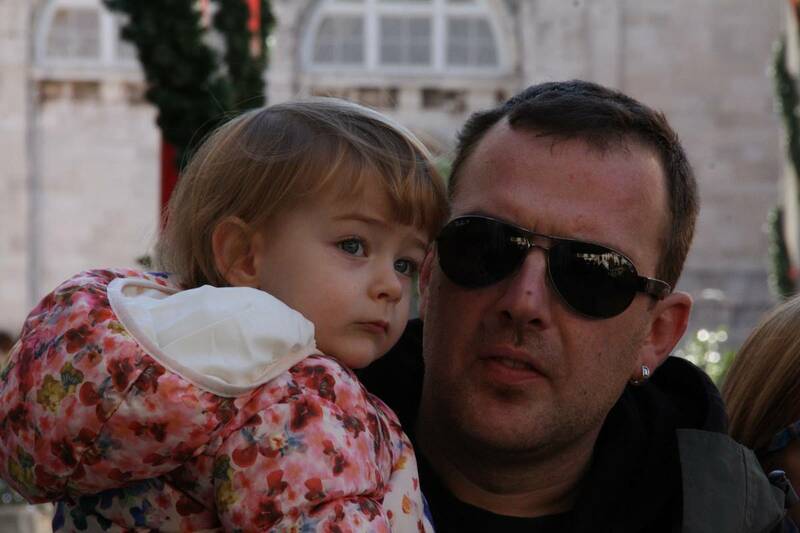 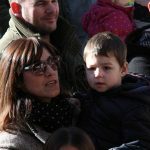 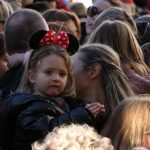 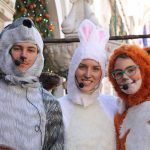 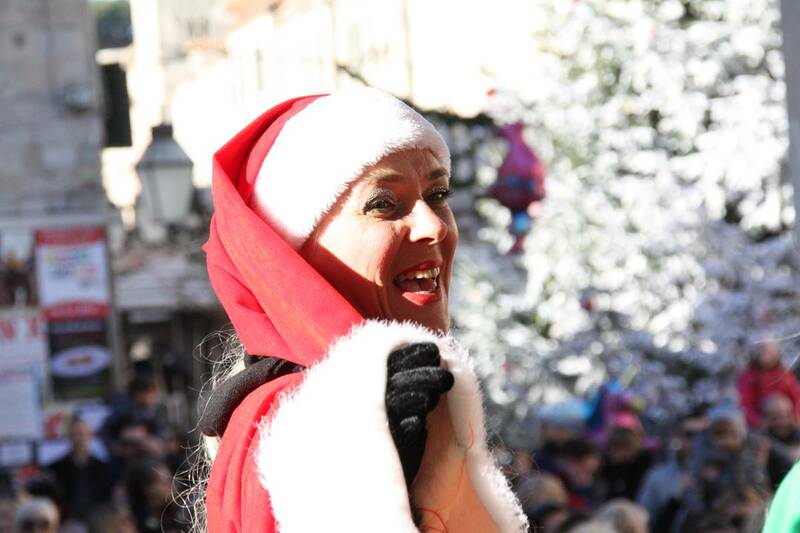 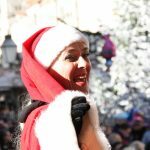 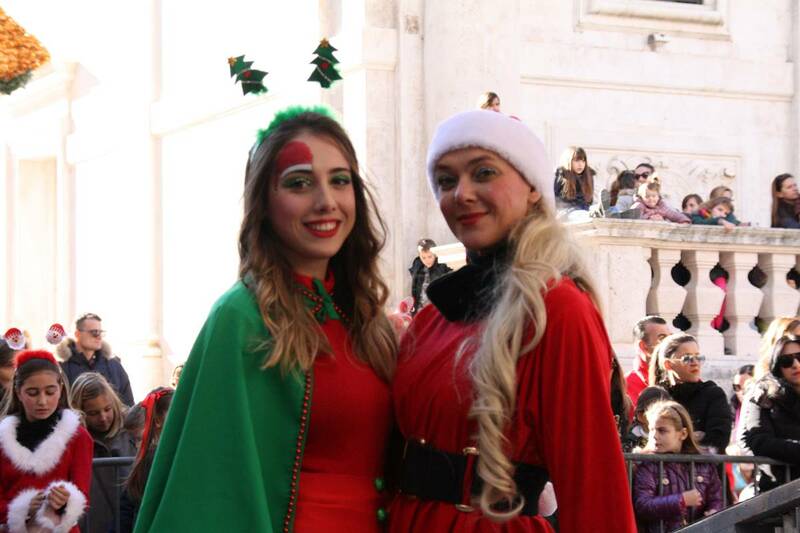 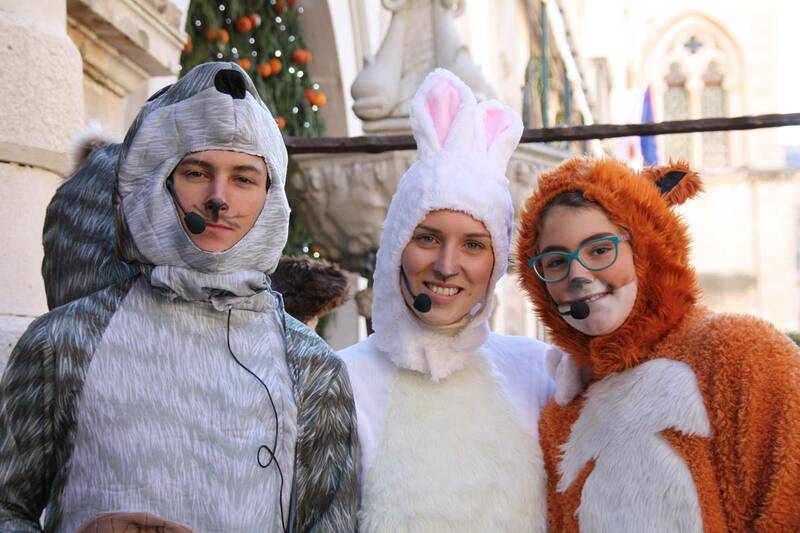 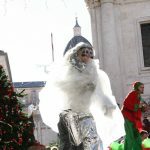 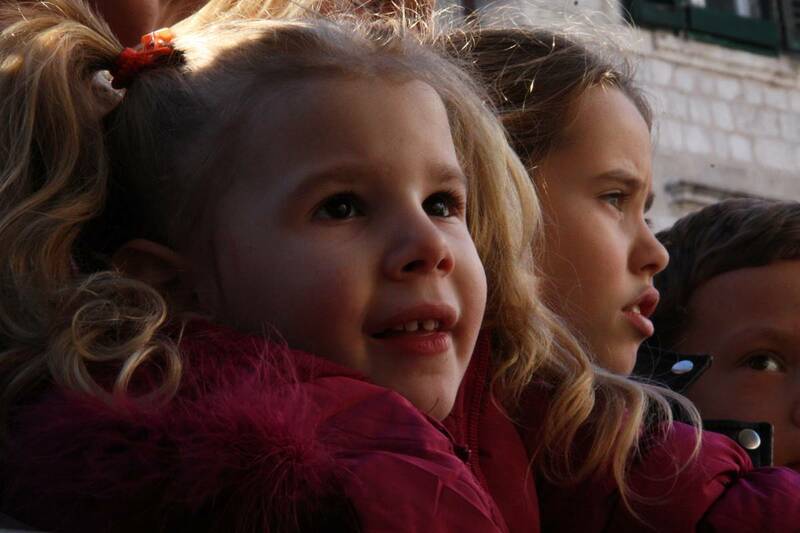 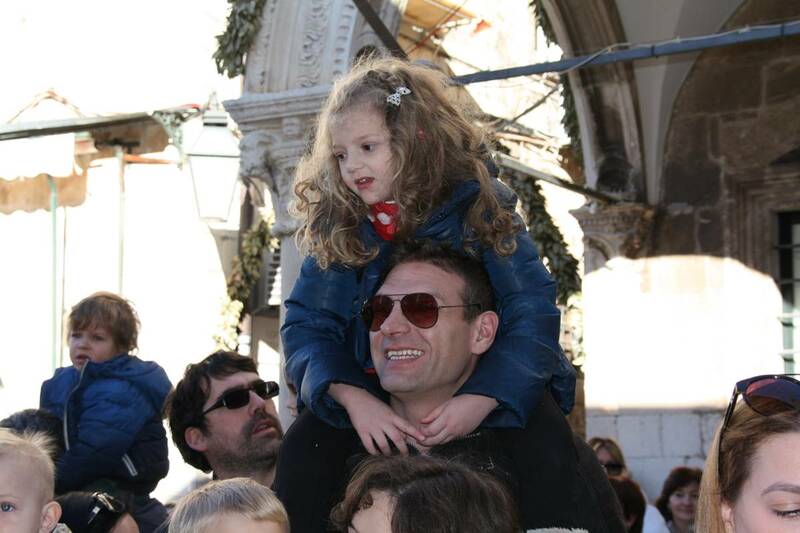 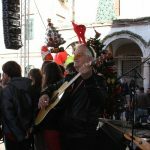 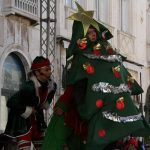 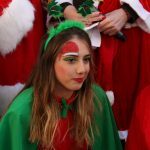 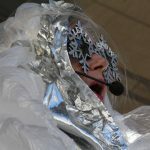 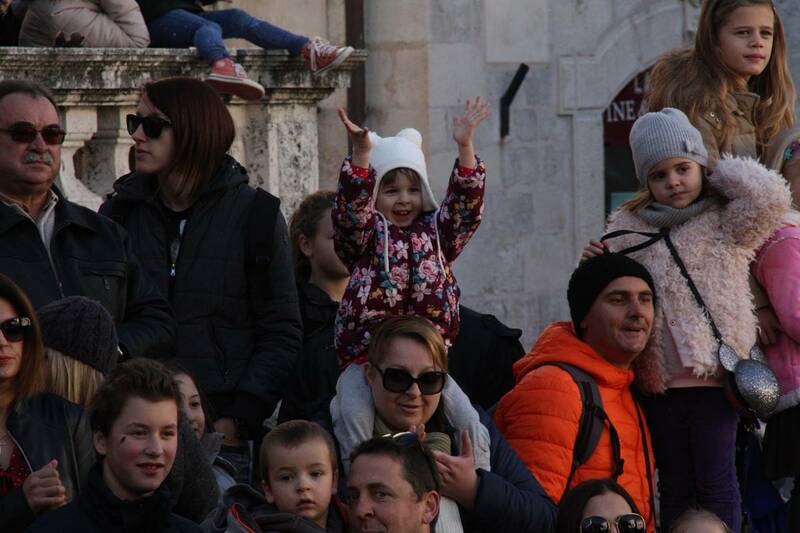 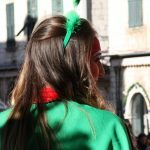 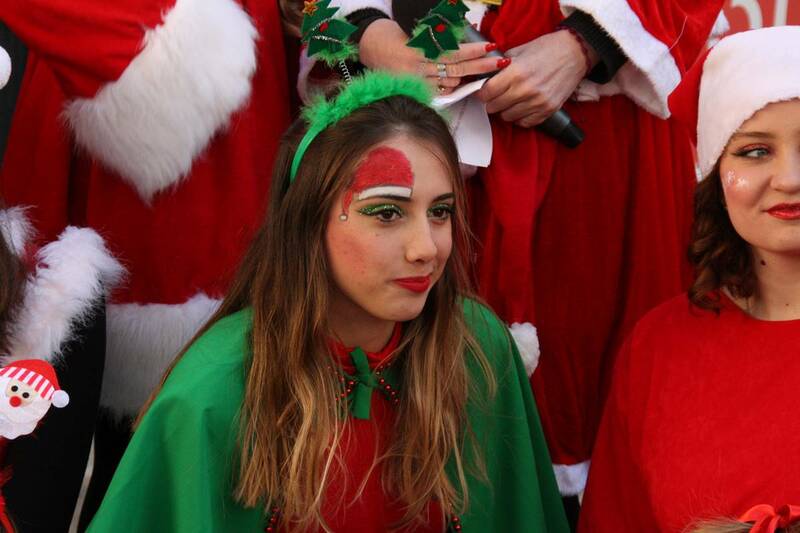 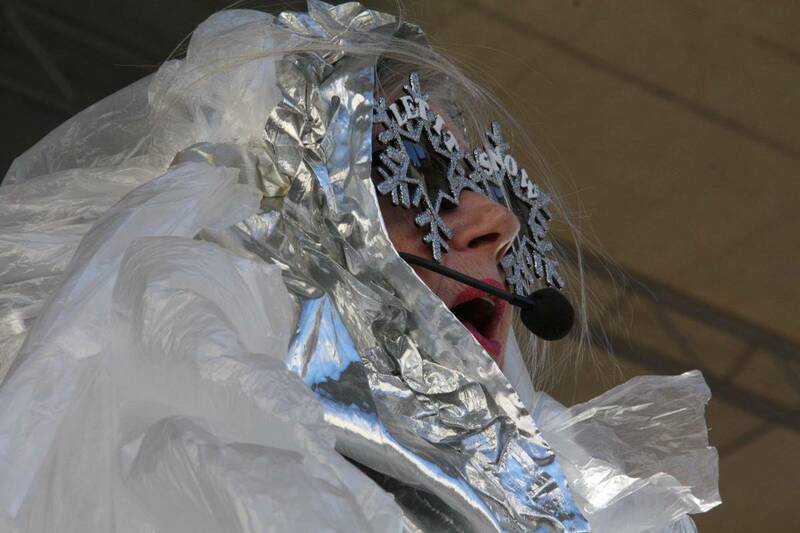 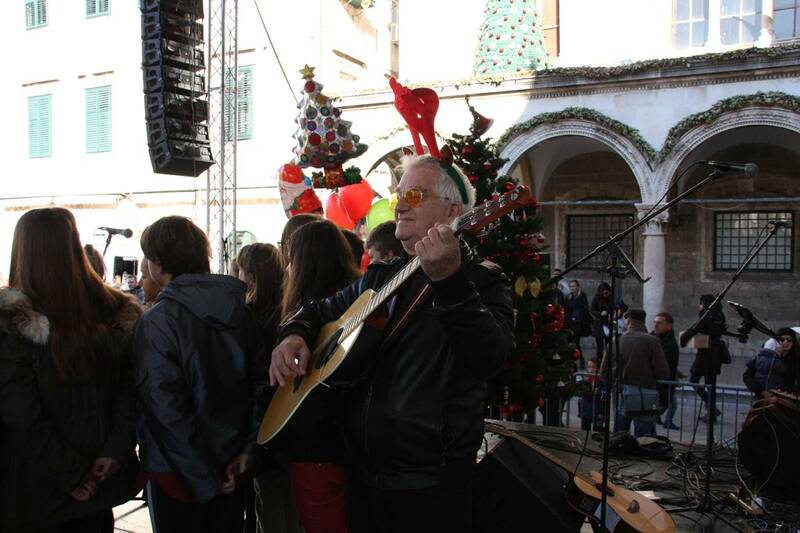 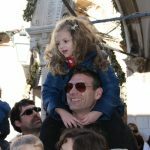 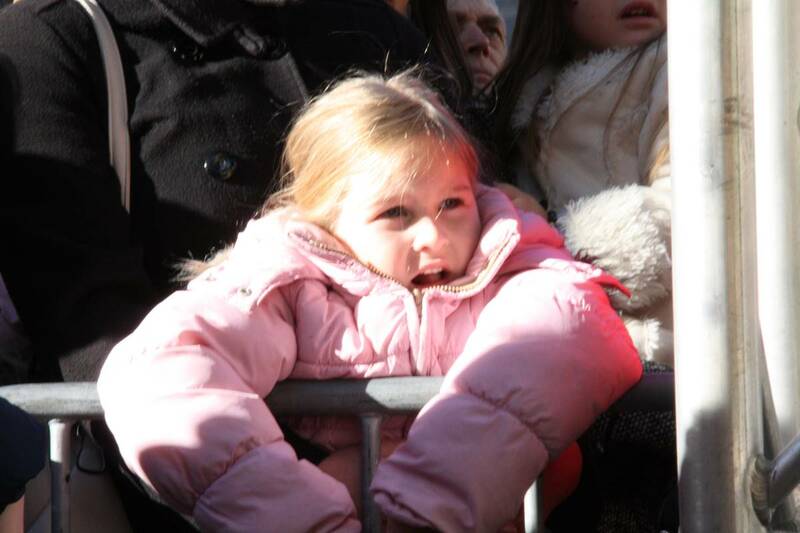 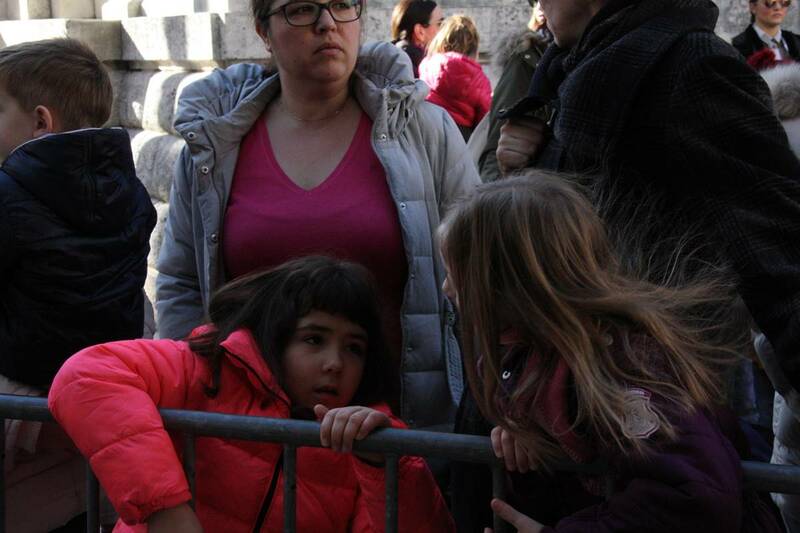 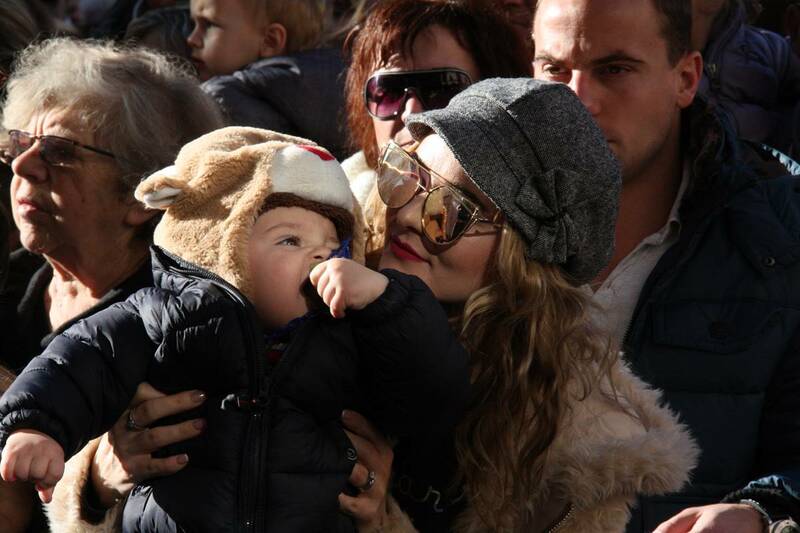 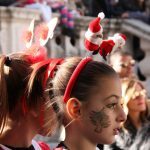 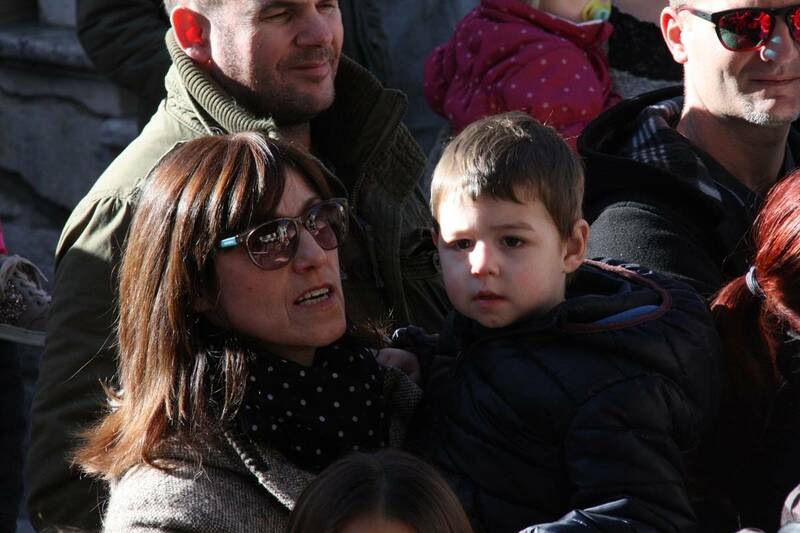 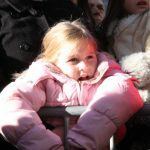 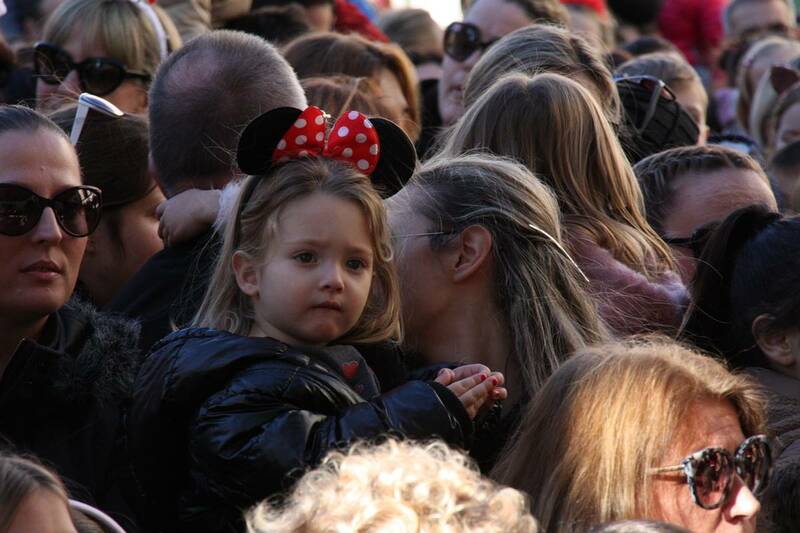 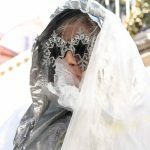 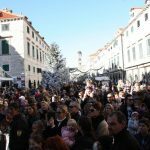 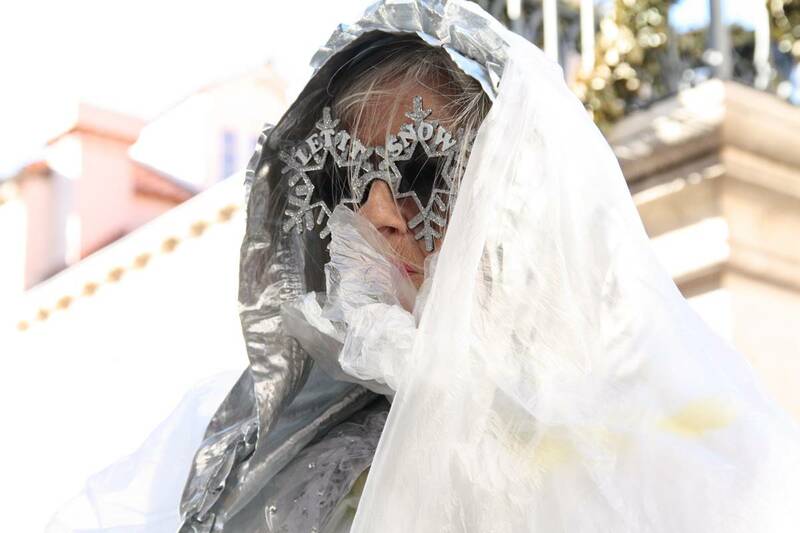 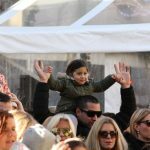 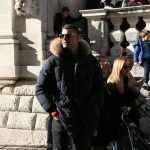 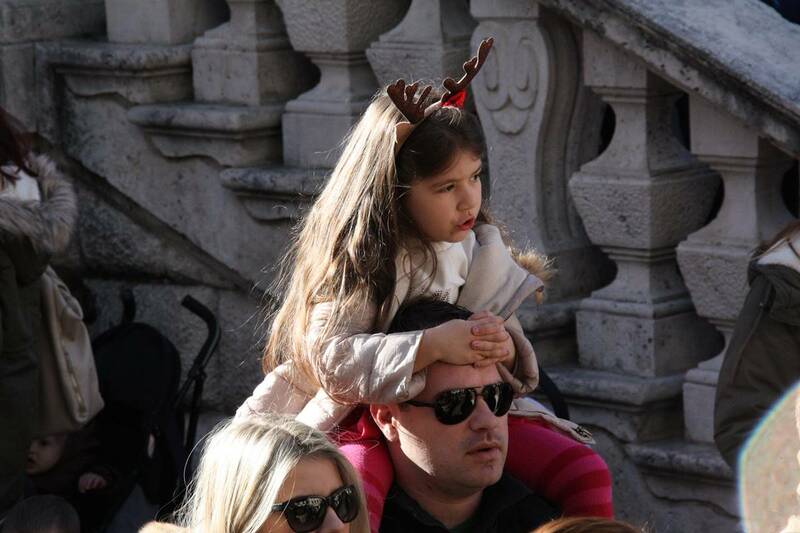 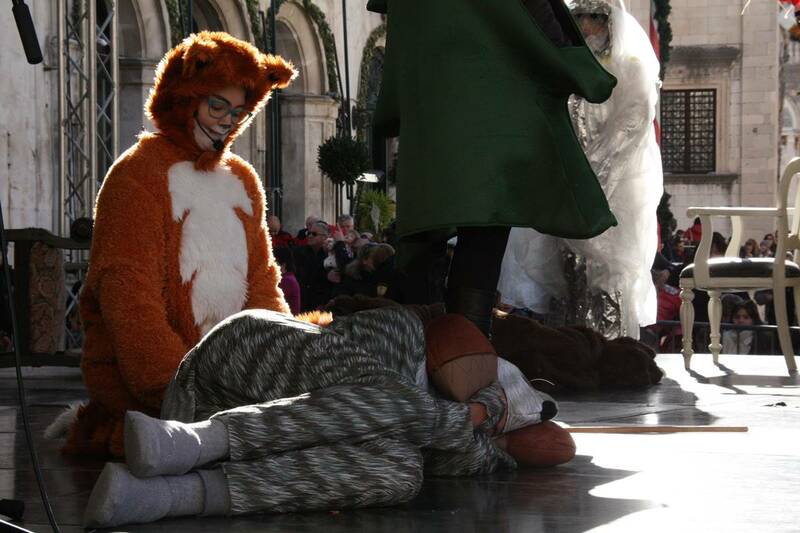 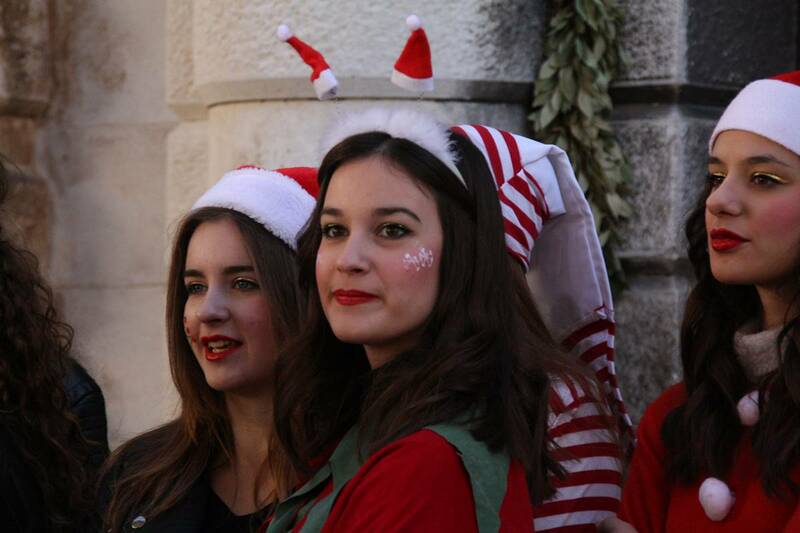 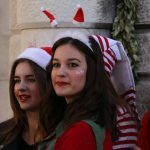 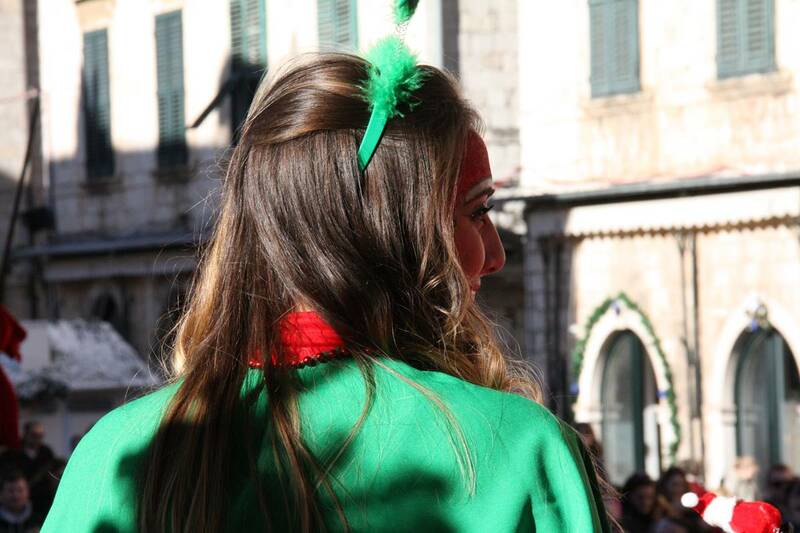 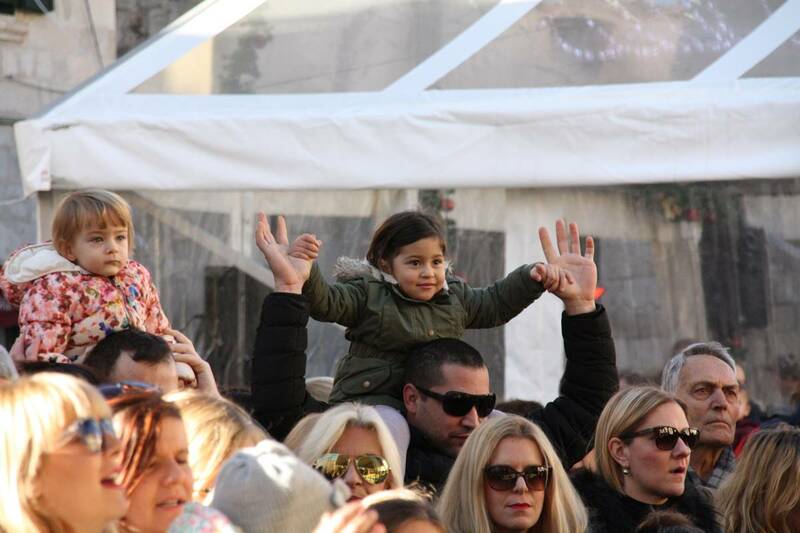 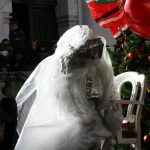 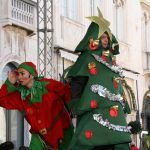 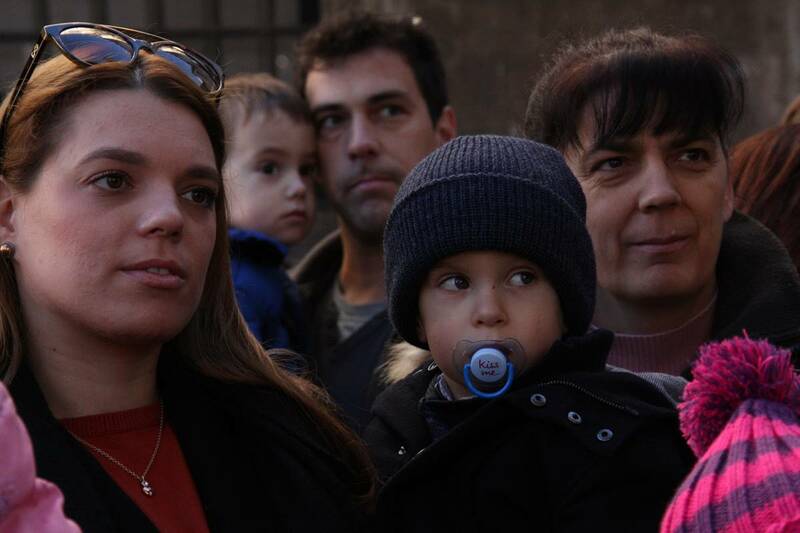 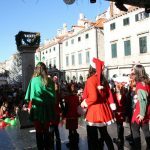 Photo Gallery: Big Christmas Party on Stradun! 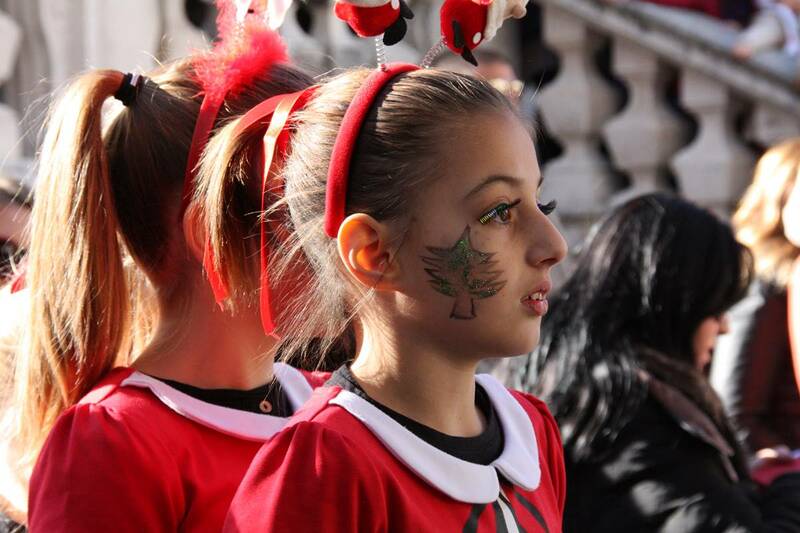 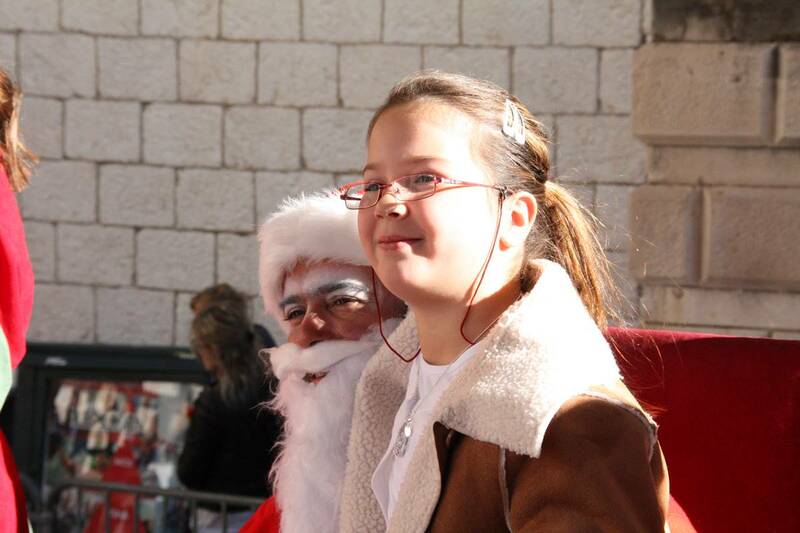 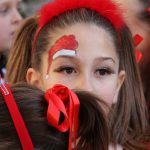 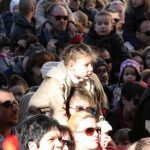 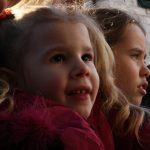 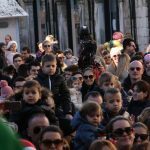 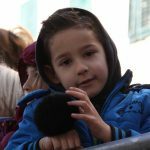 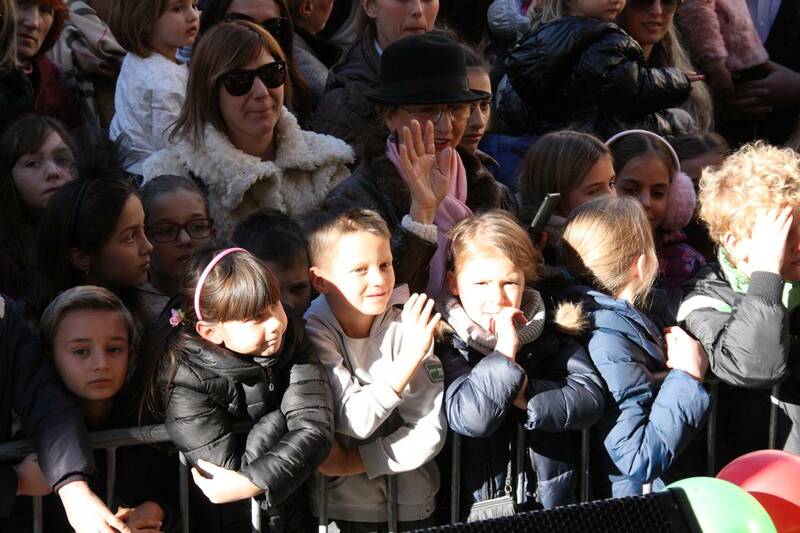 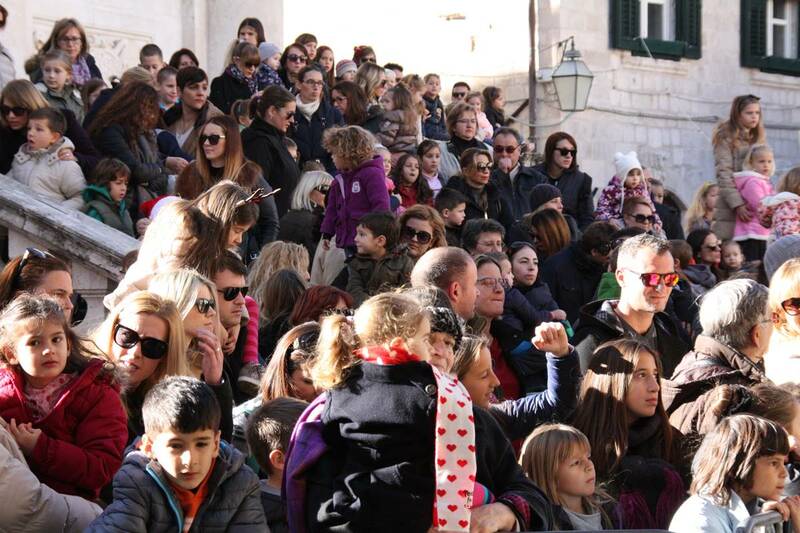 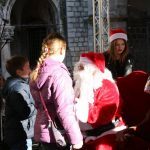 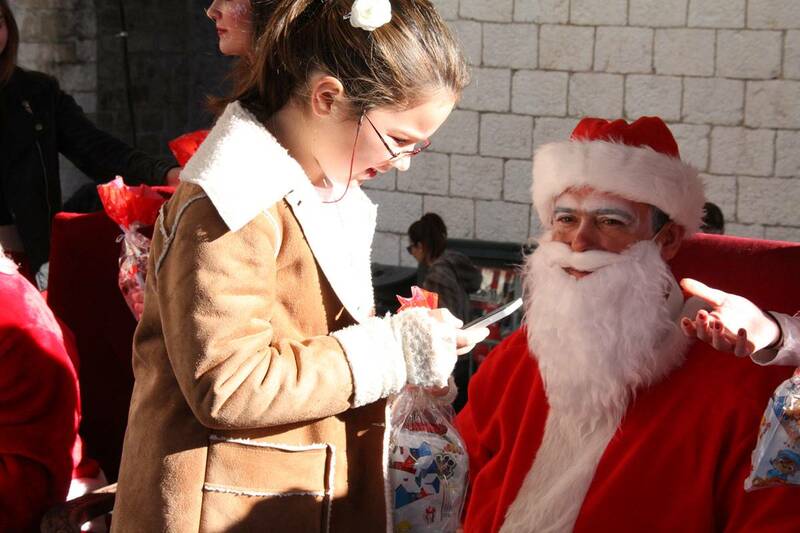 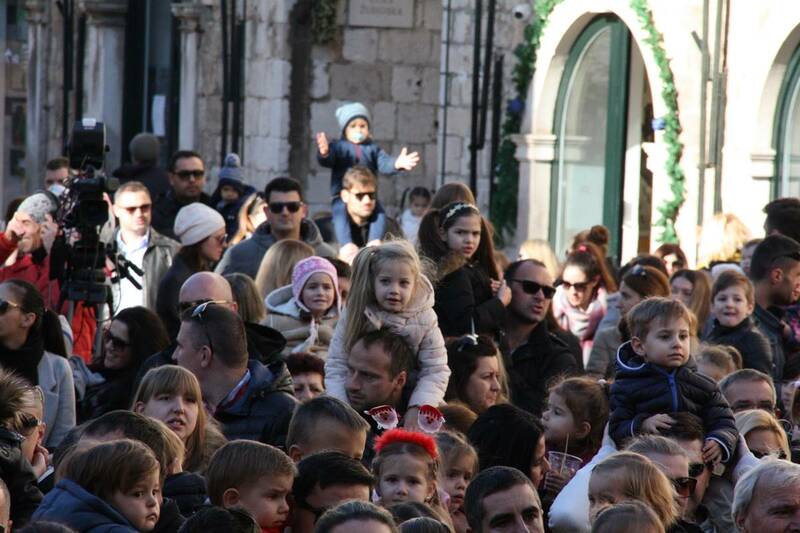 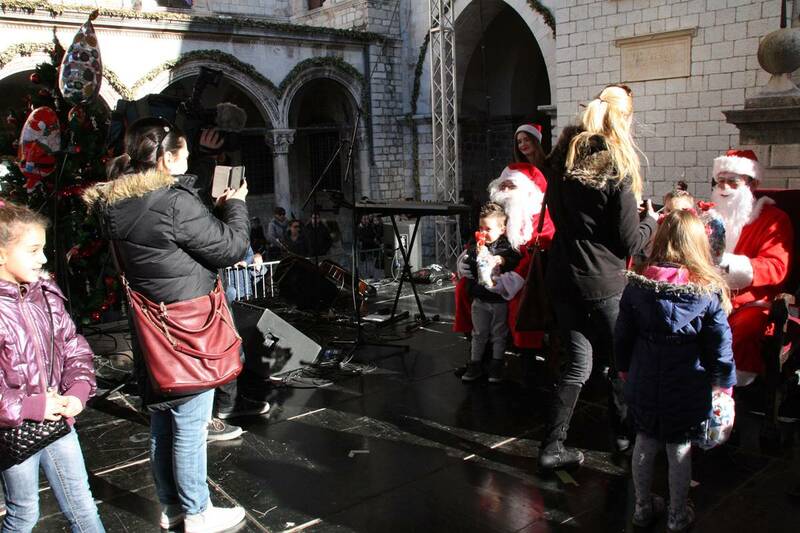 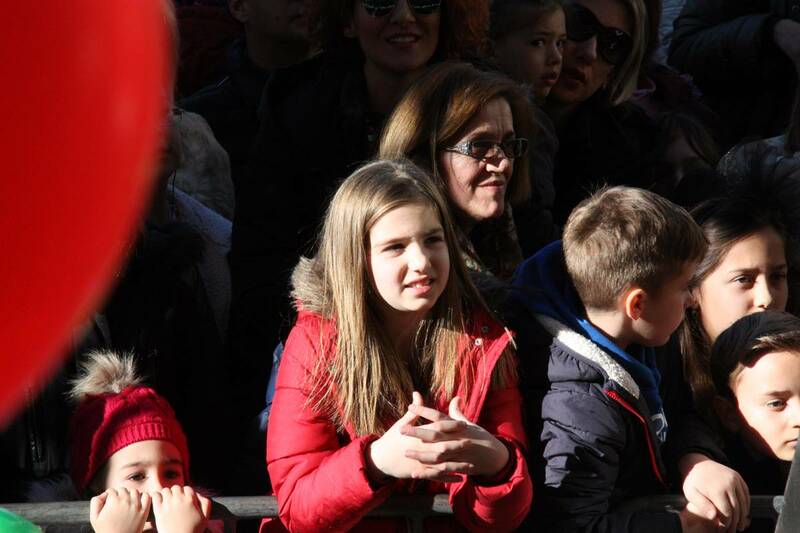 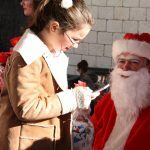 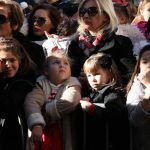 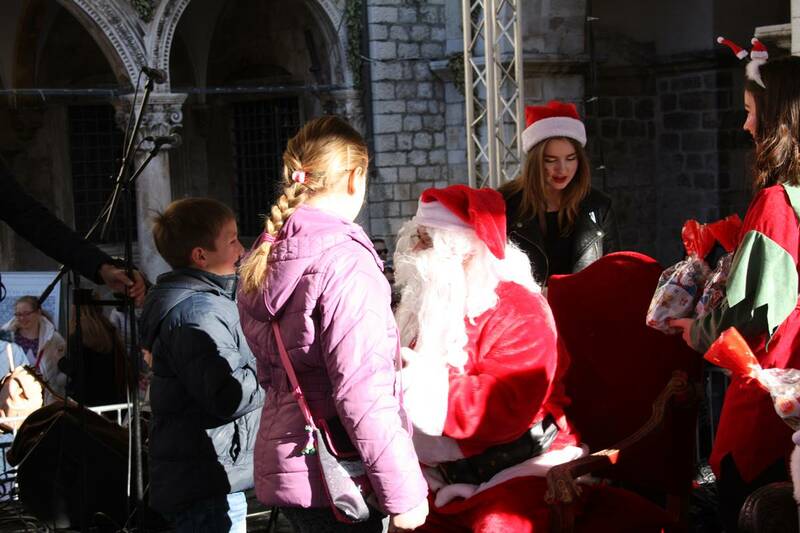 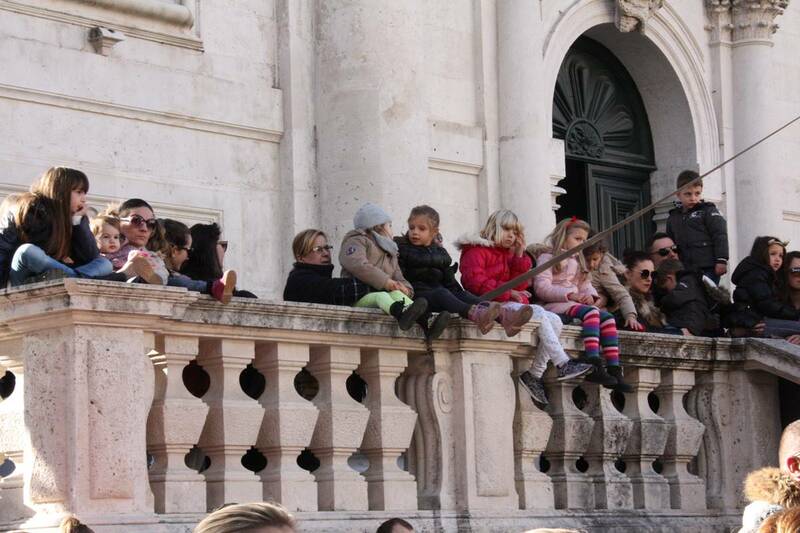 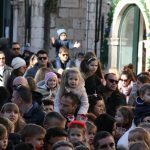 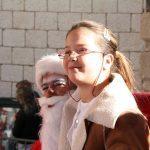 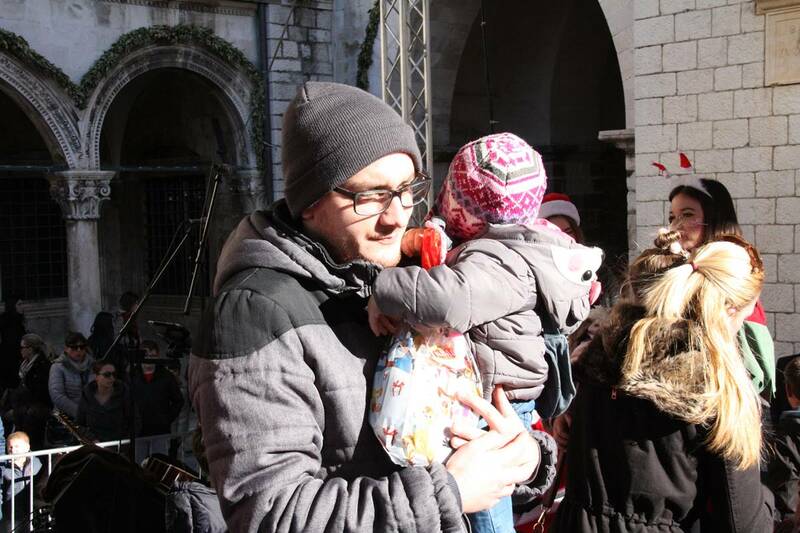 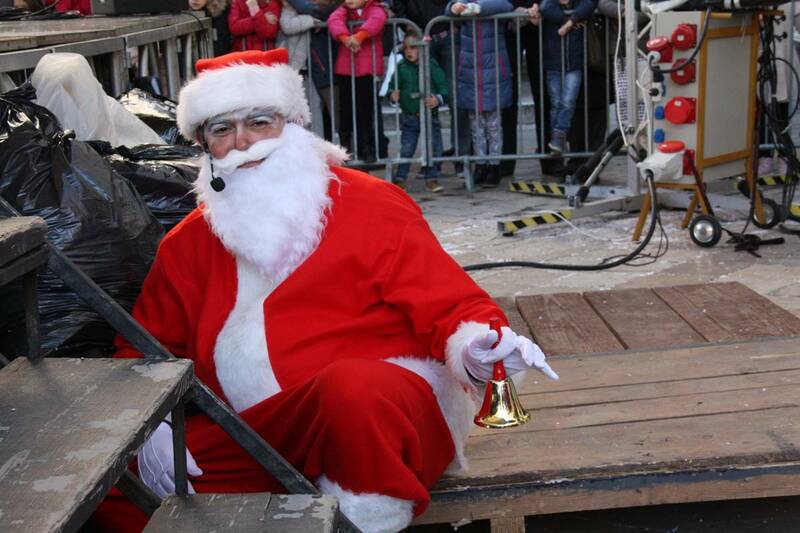 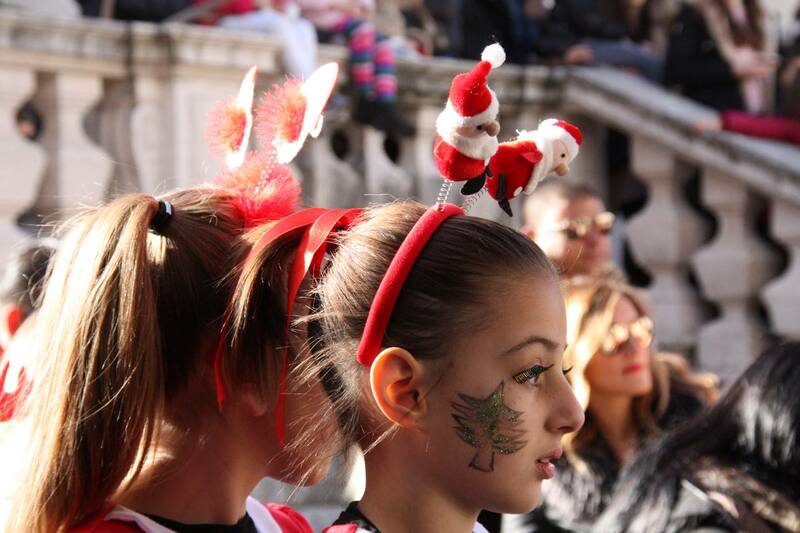 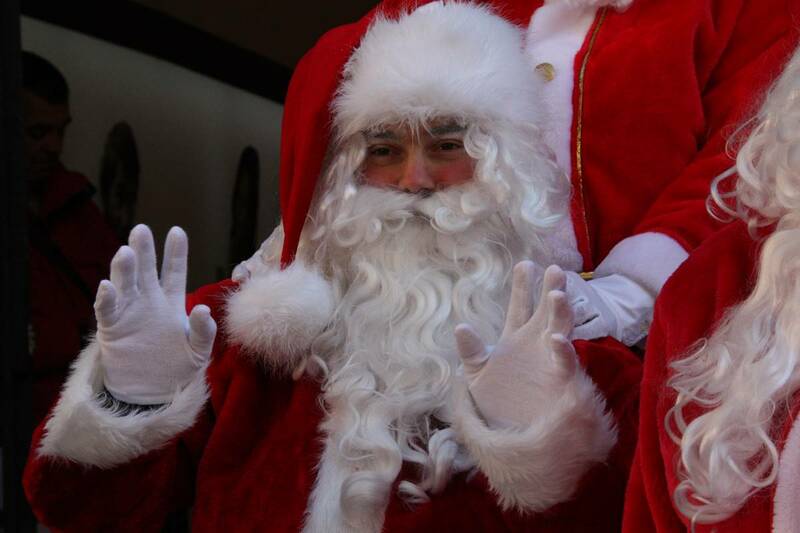 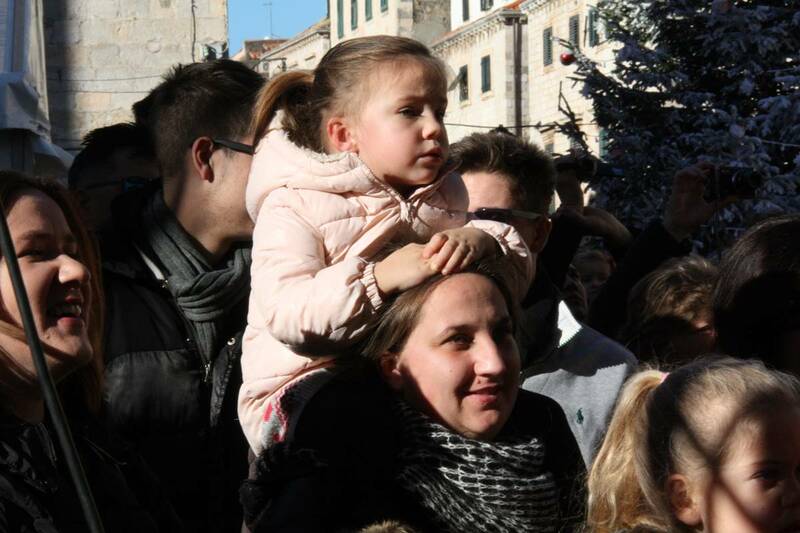 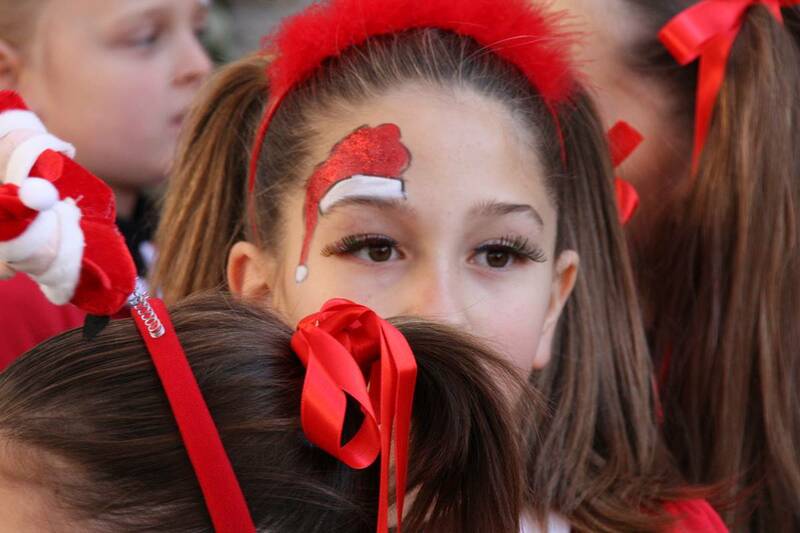 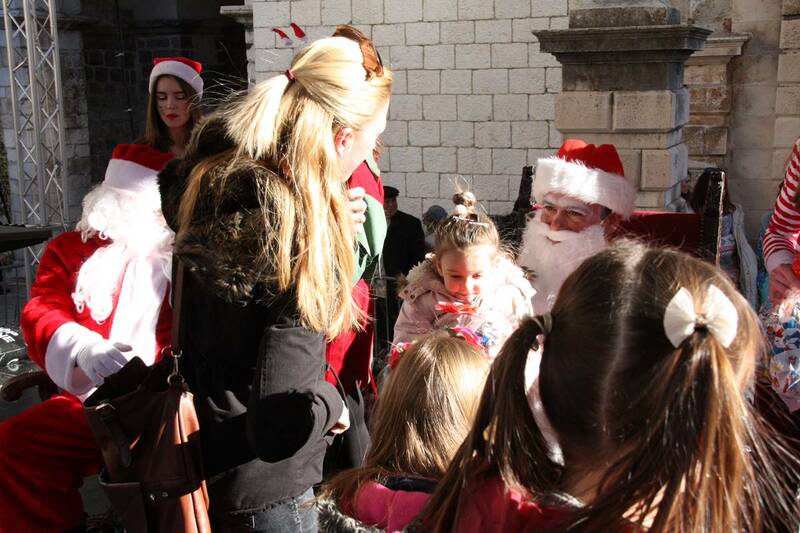 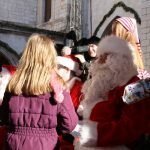 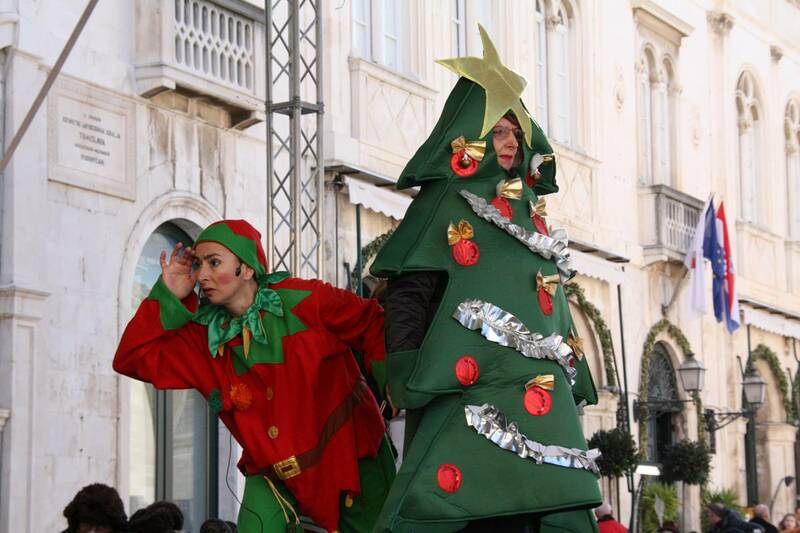 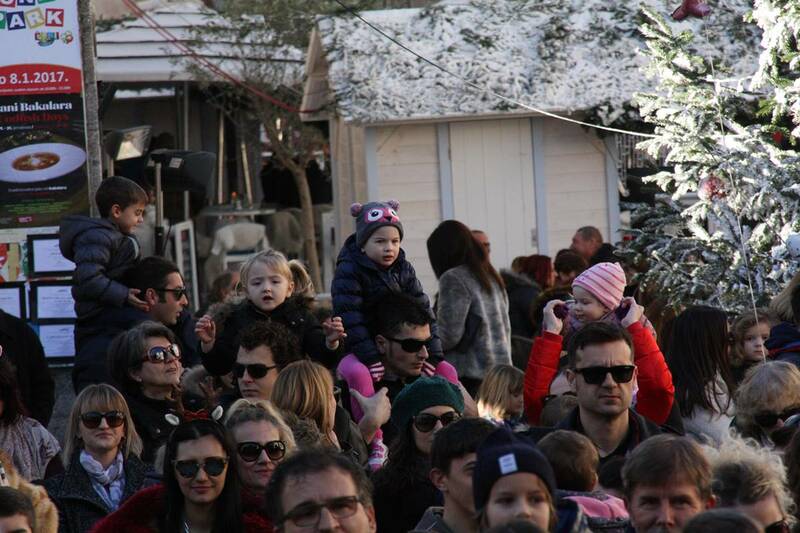 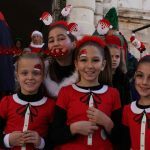 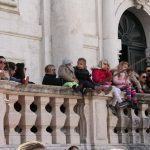 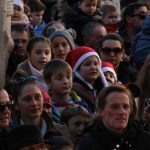 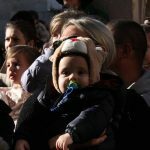 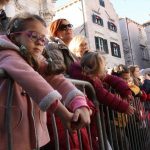 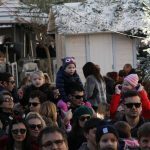 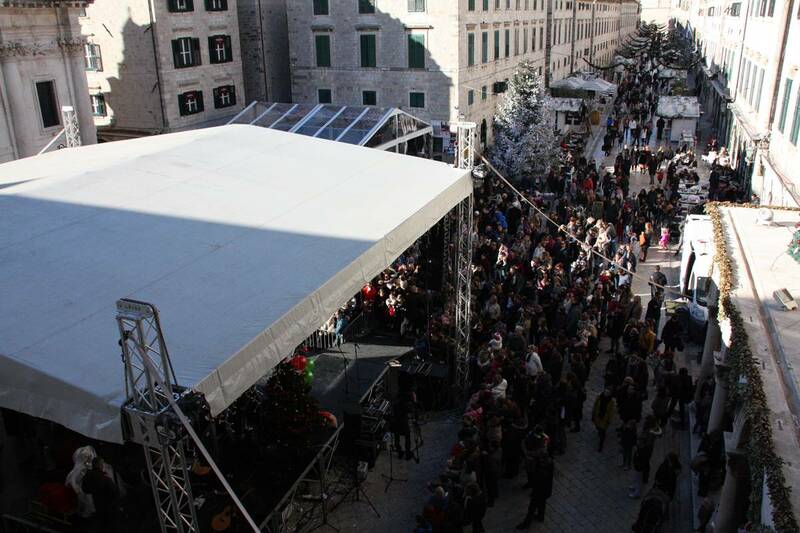 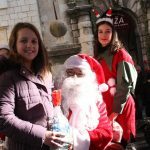 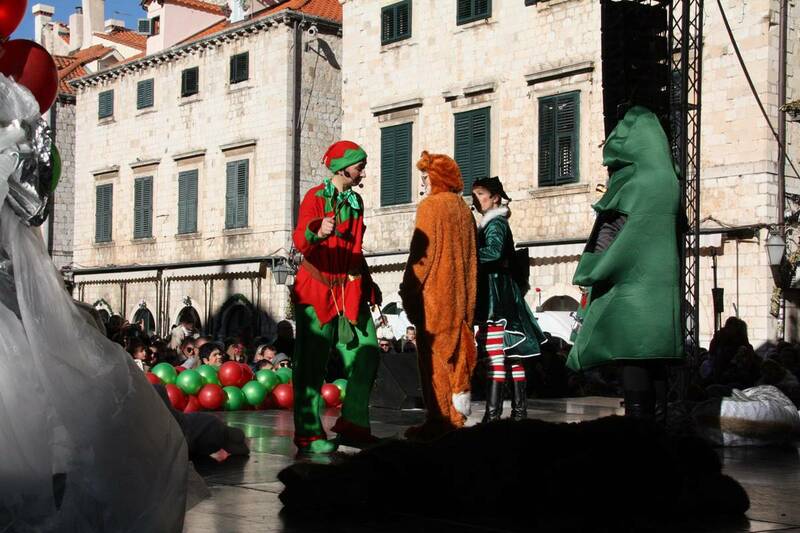 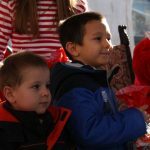 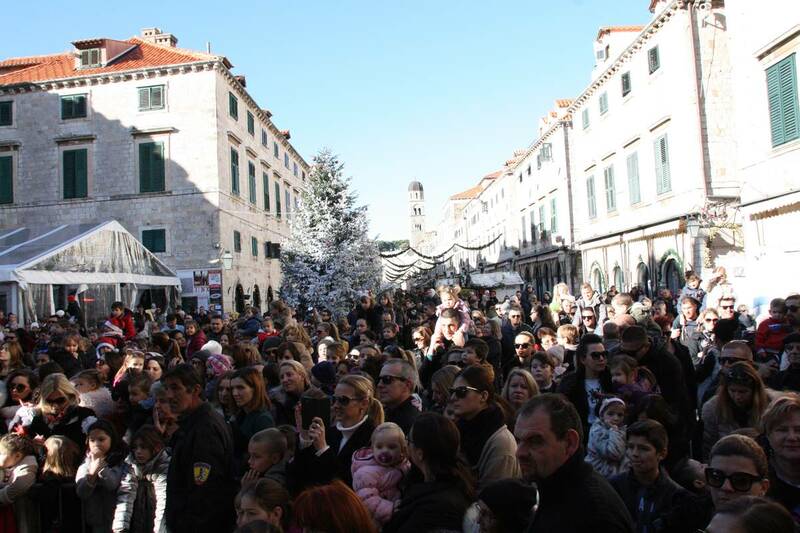 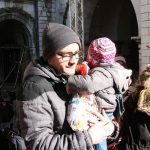 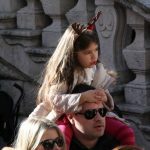 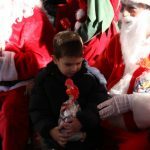 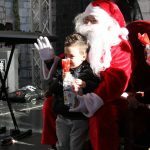 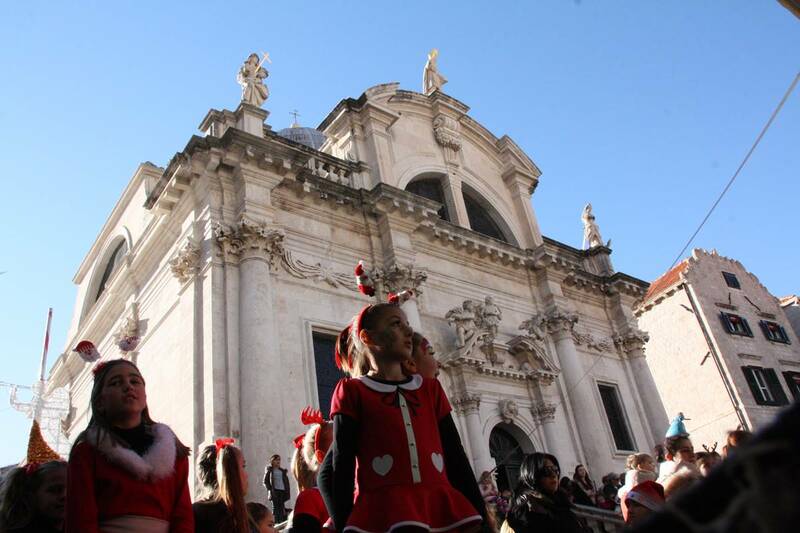 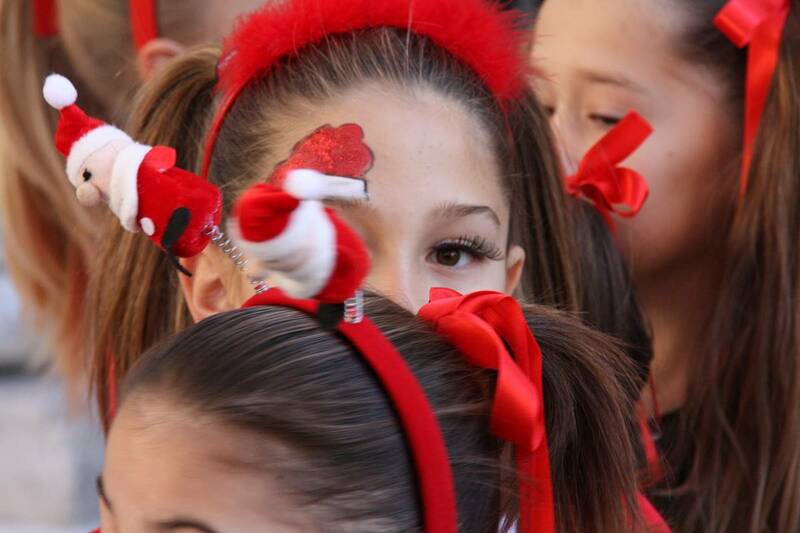 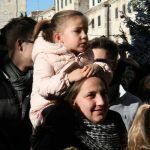 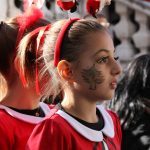 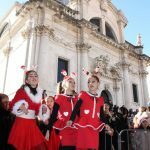 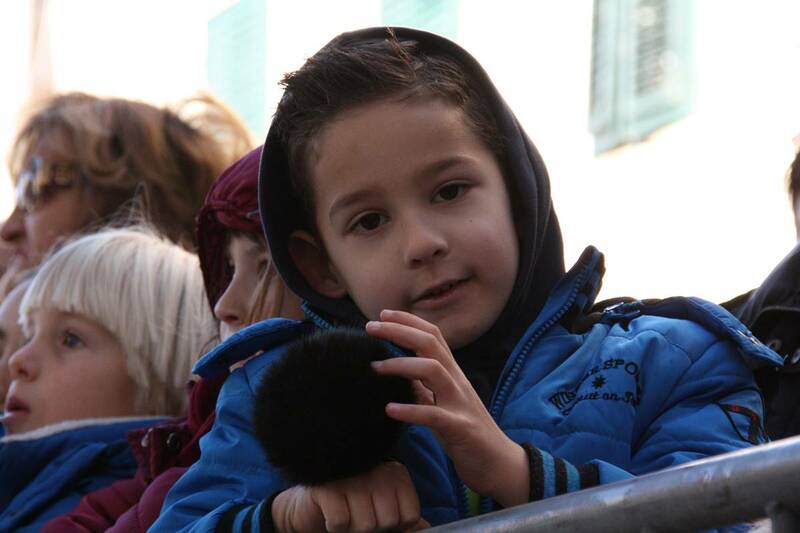 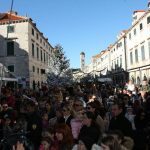 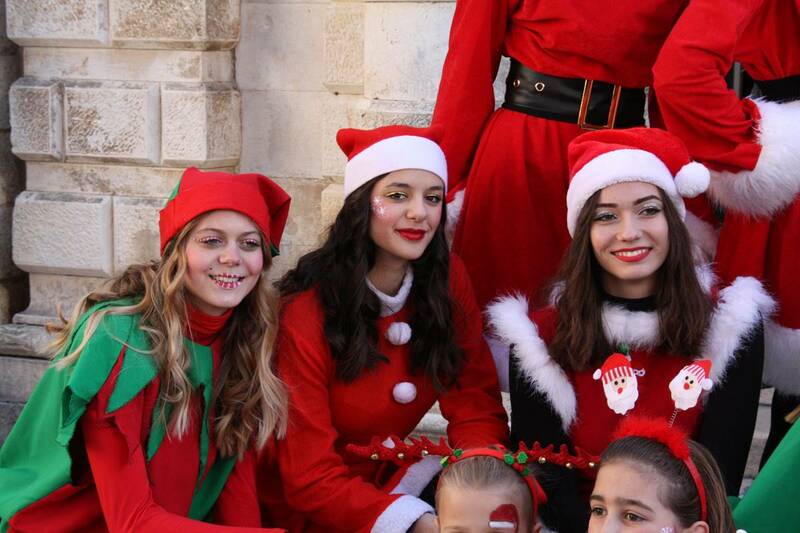 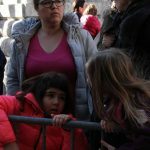 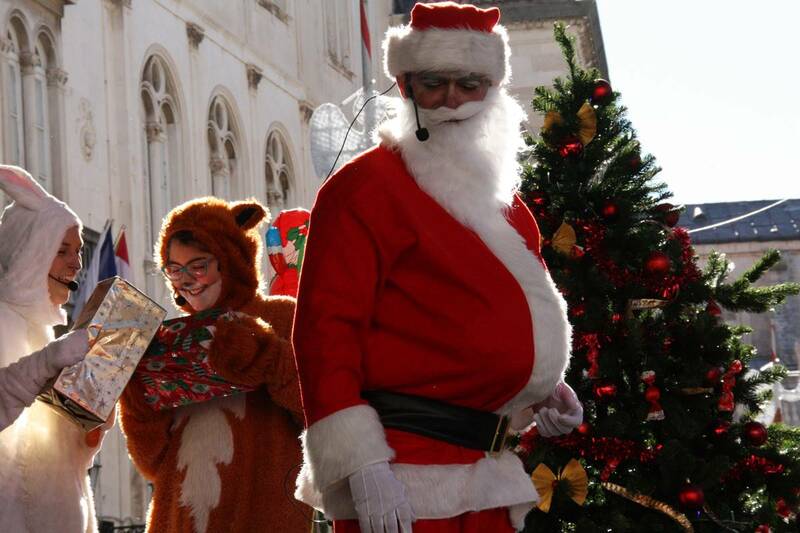 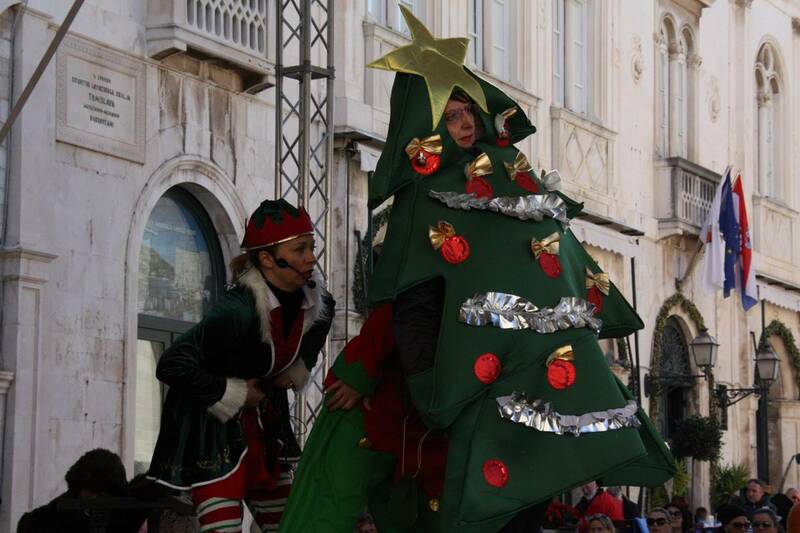 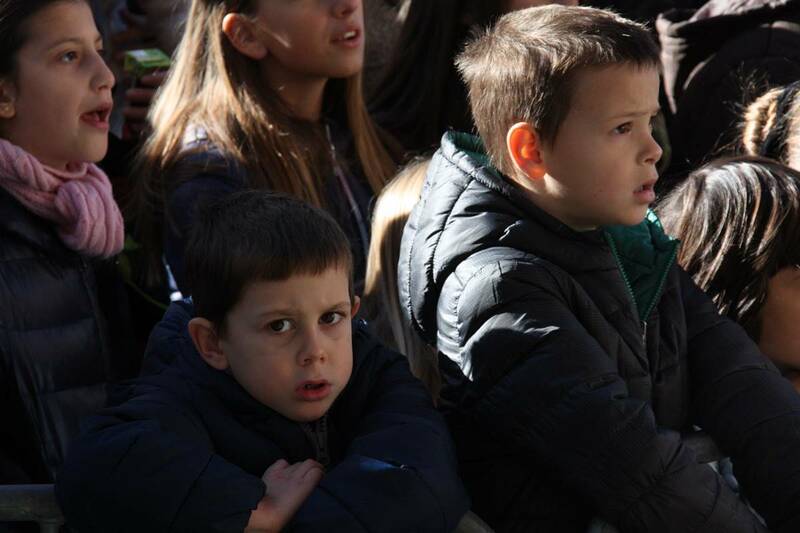 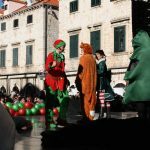 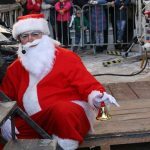 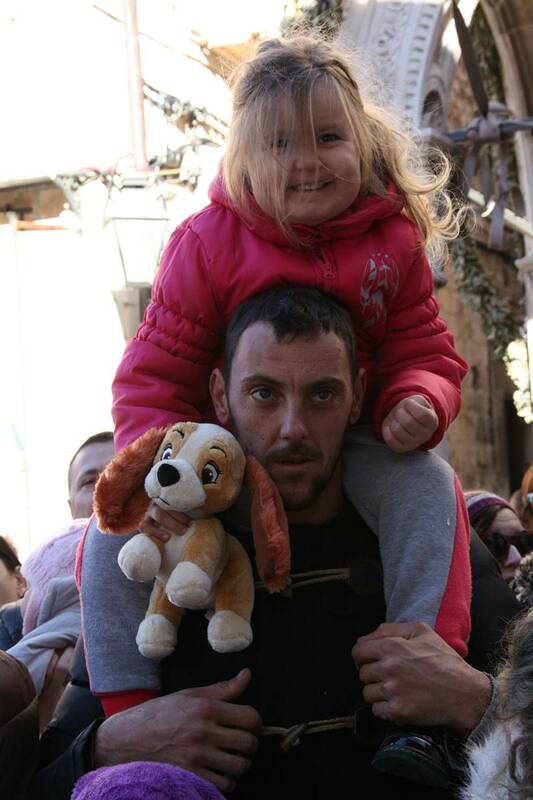 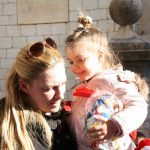 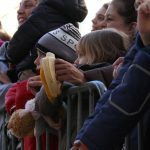 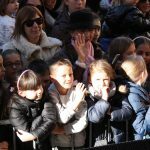 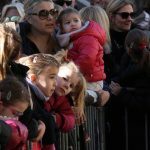 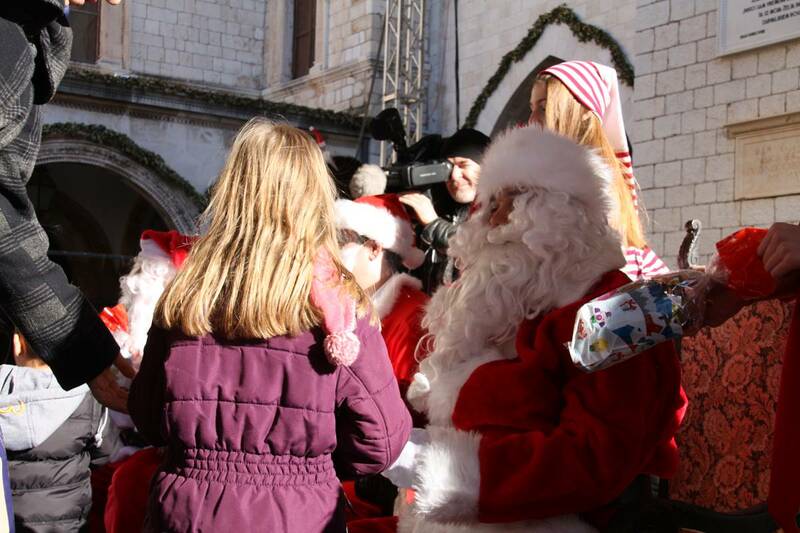 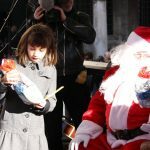 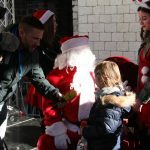 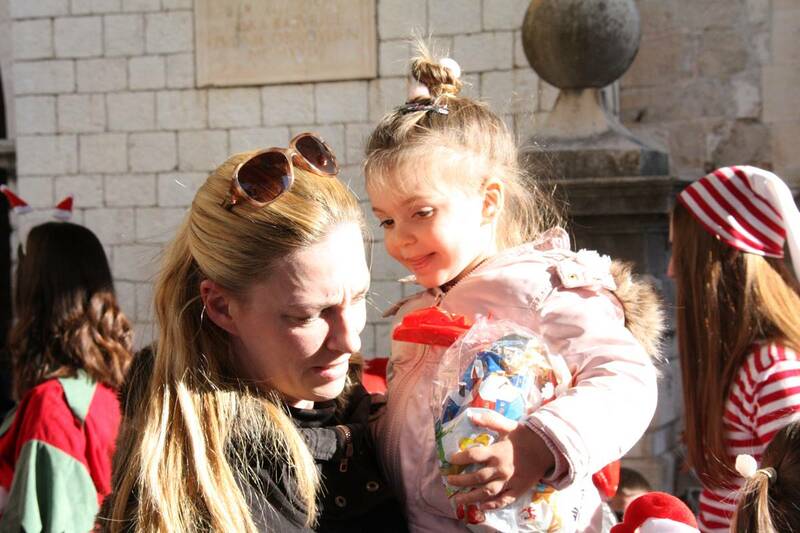 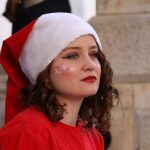 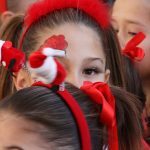 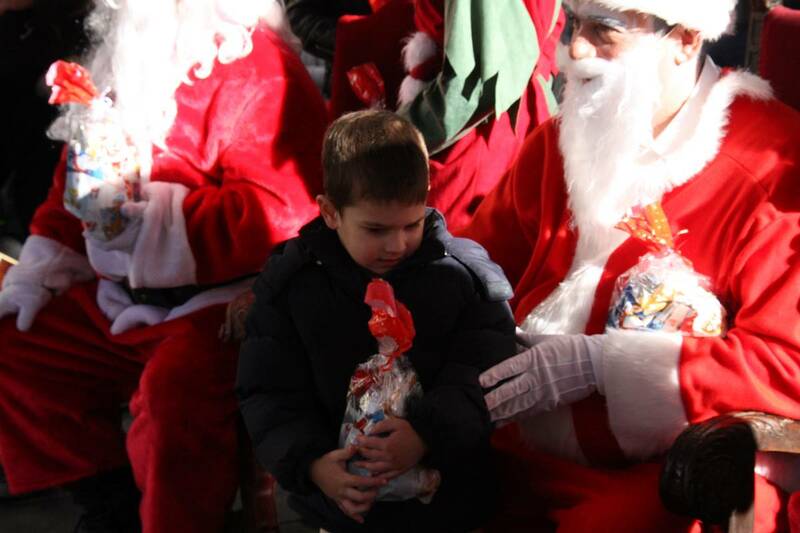 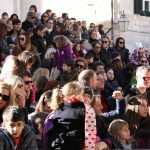 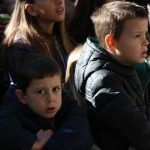 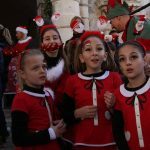 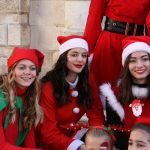 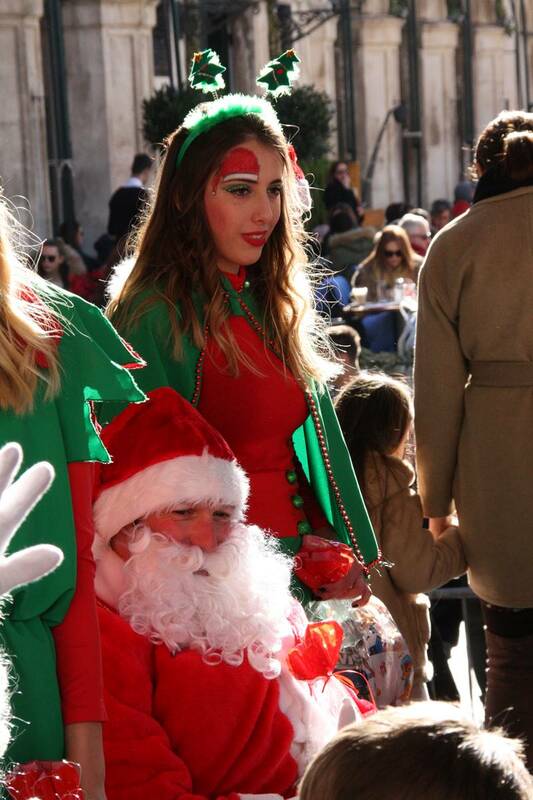 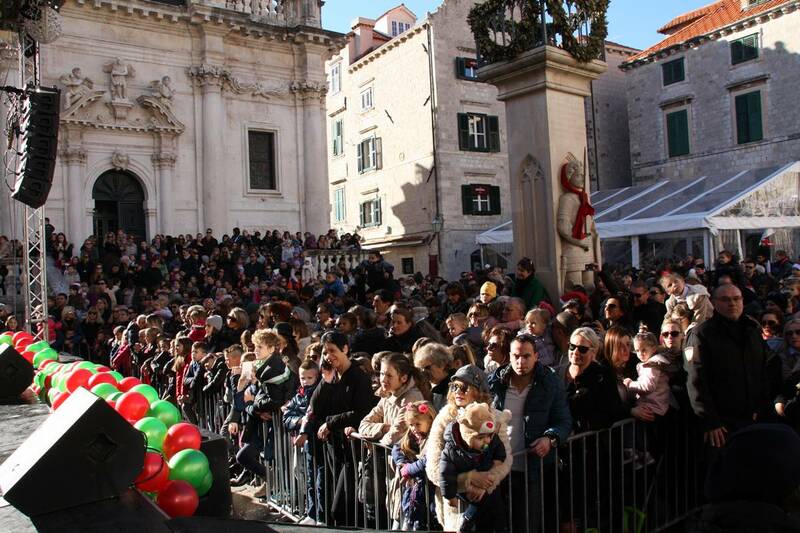 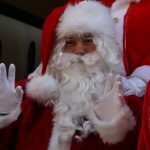 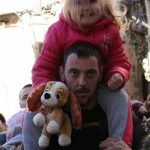 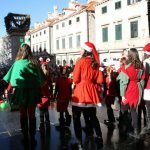 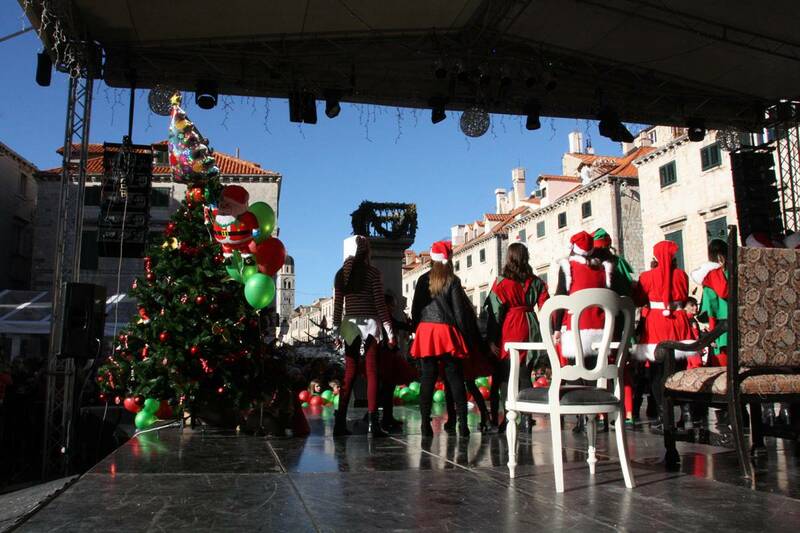 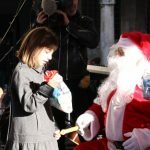 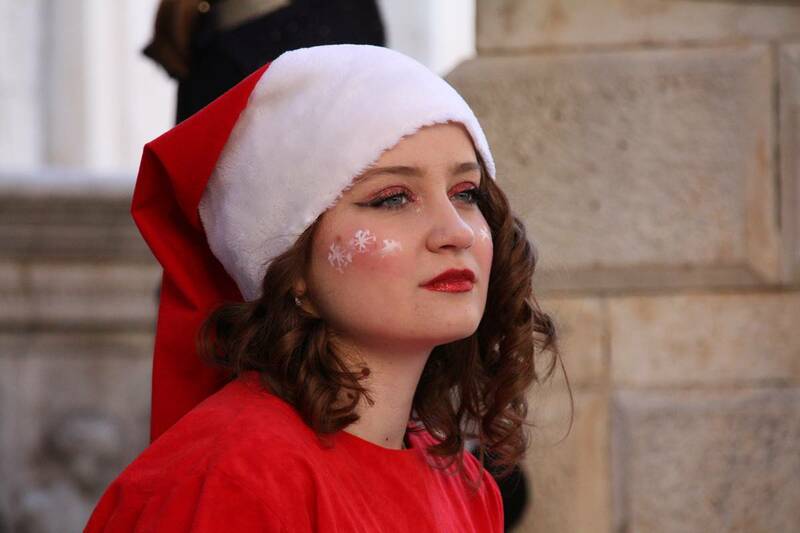 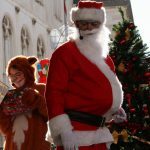 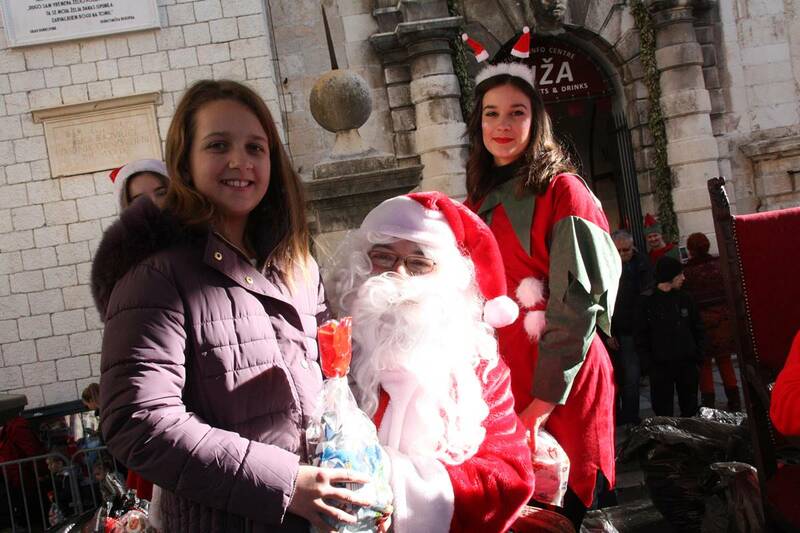 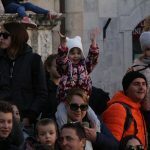 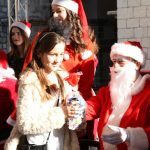 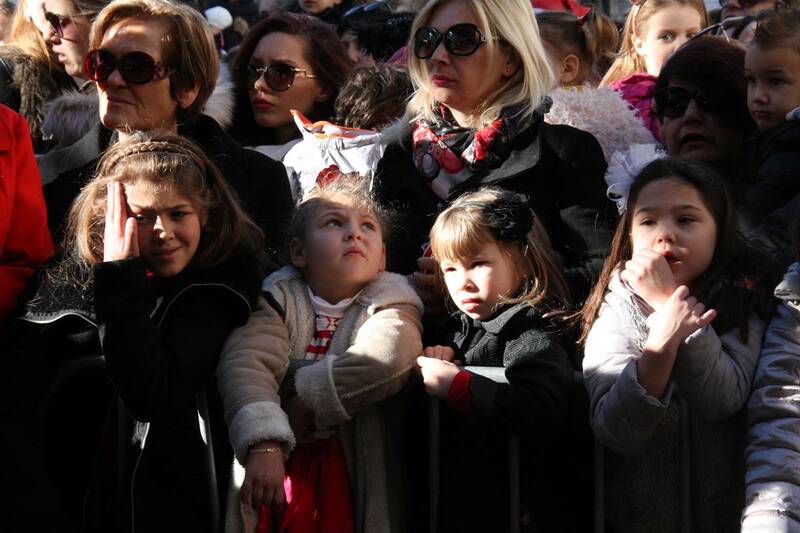 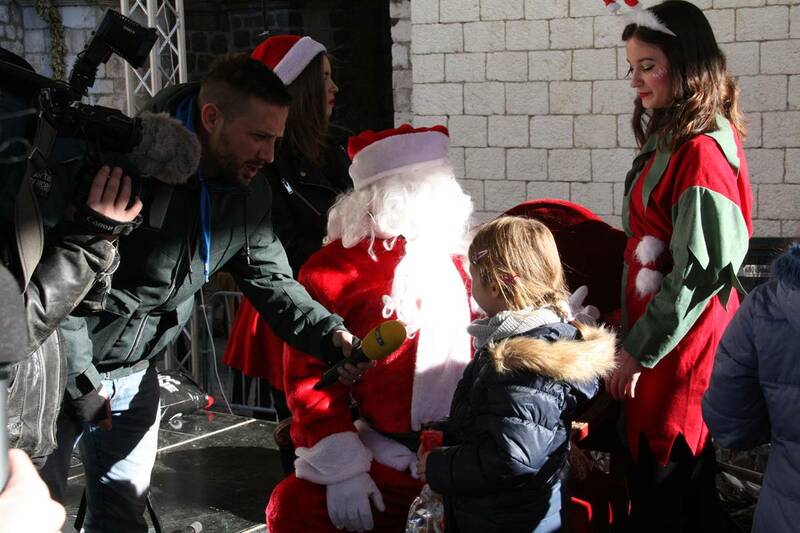 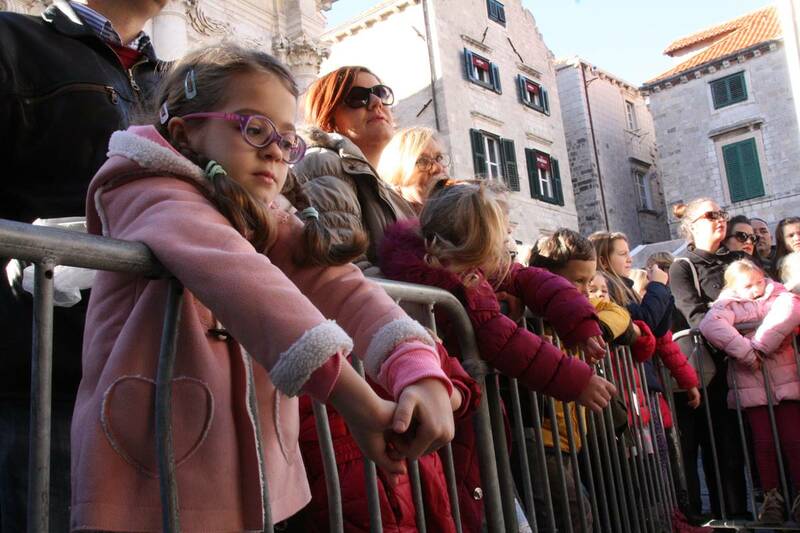 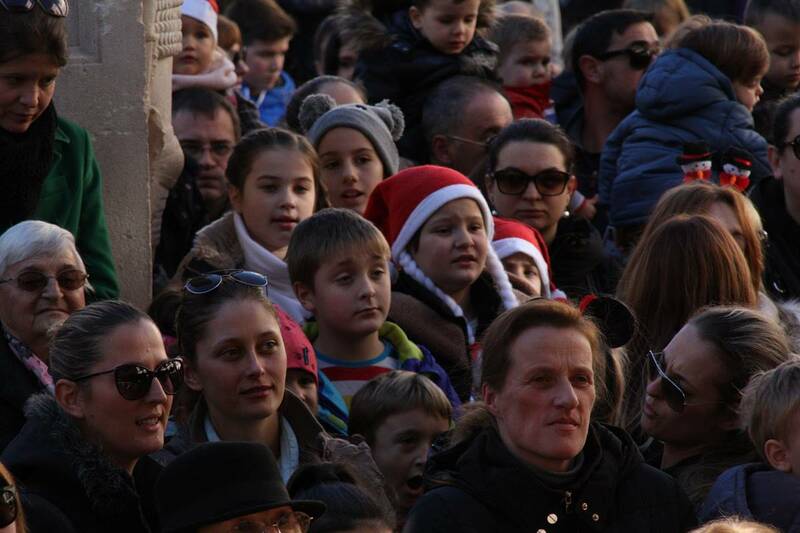 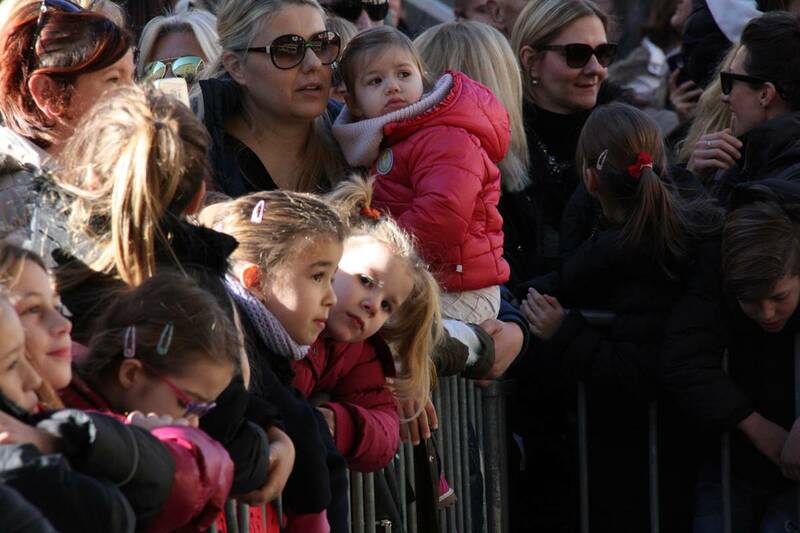 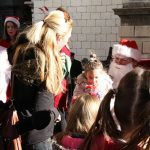 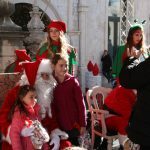 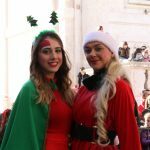 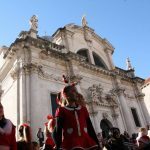 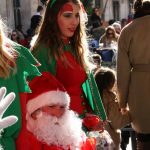 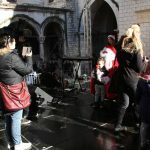 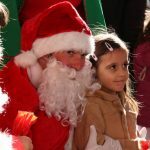 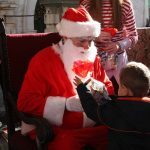 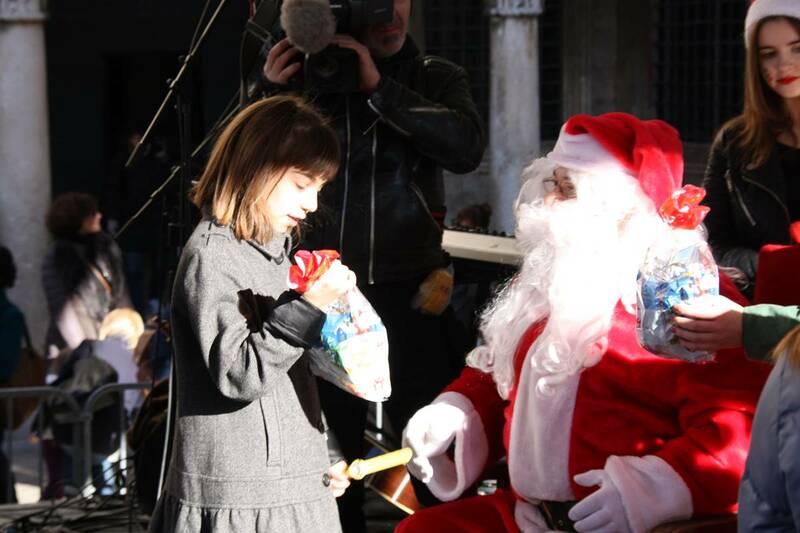 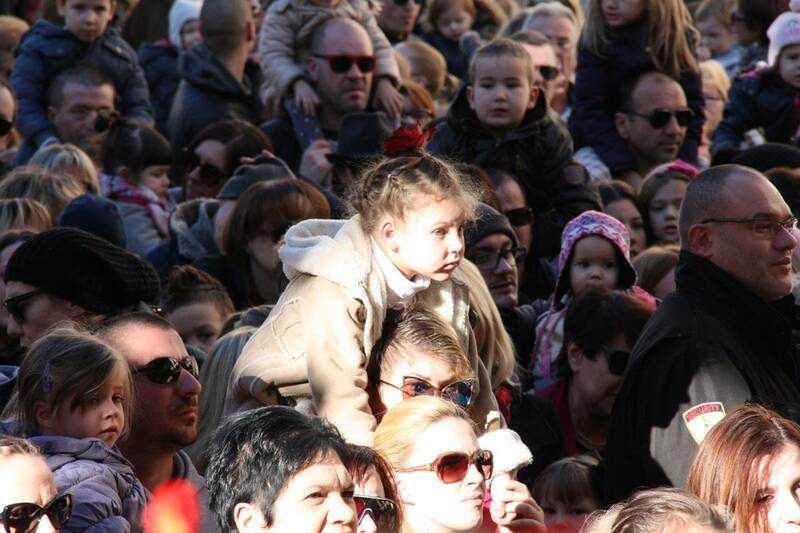 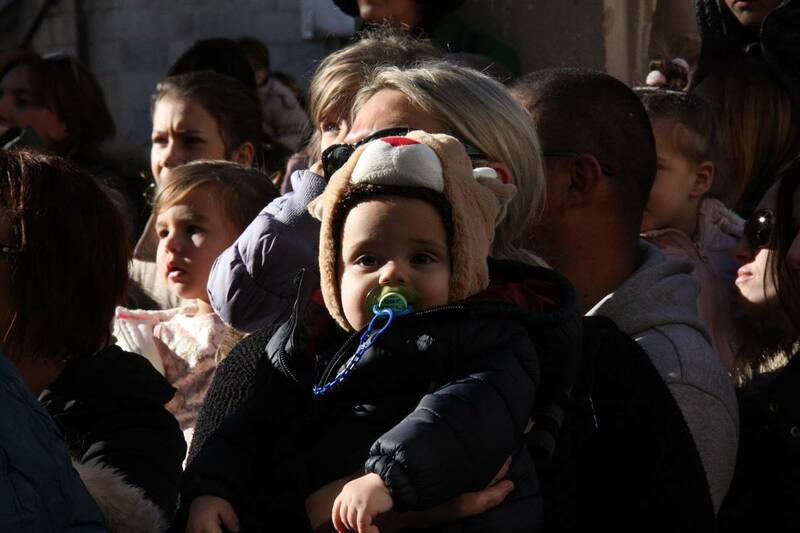 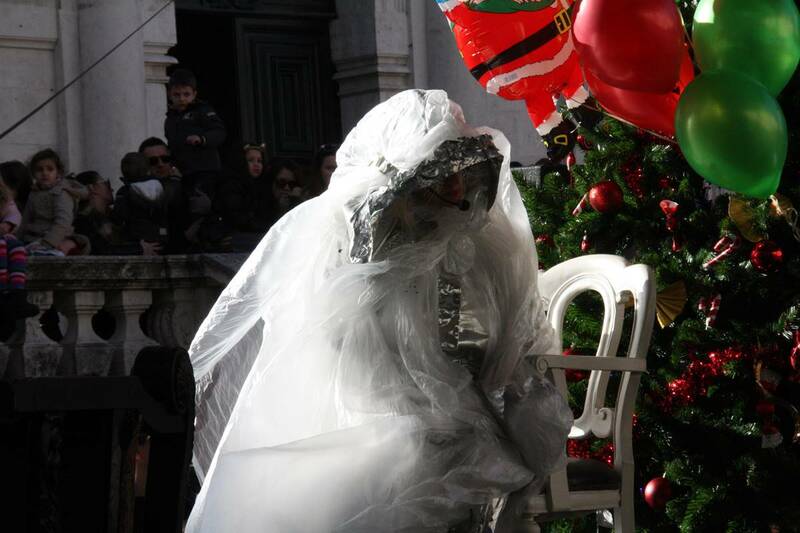 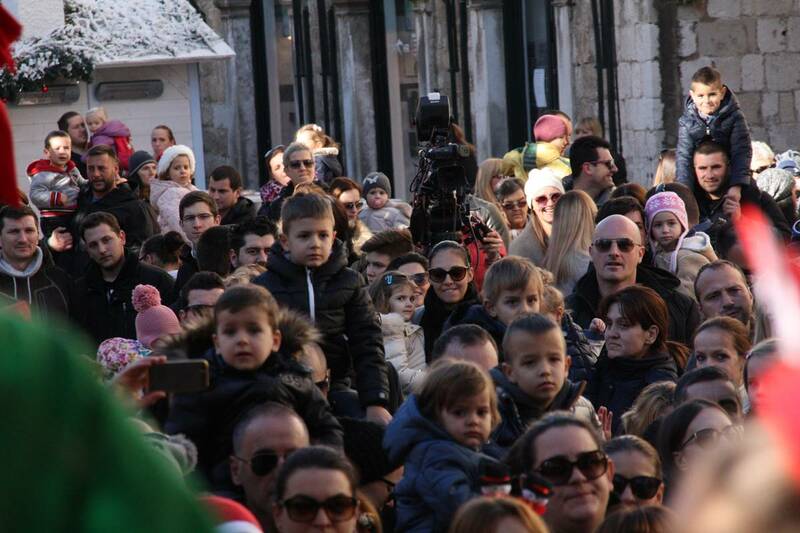 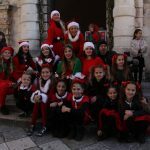 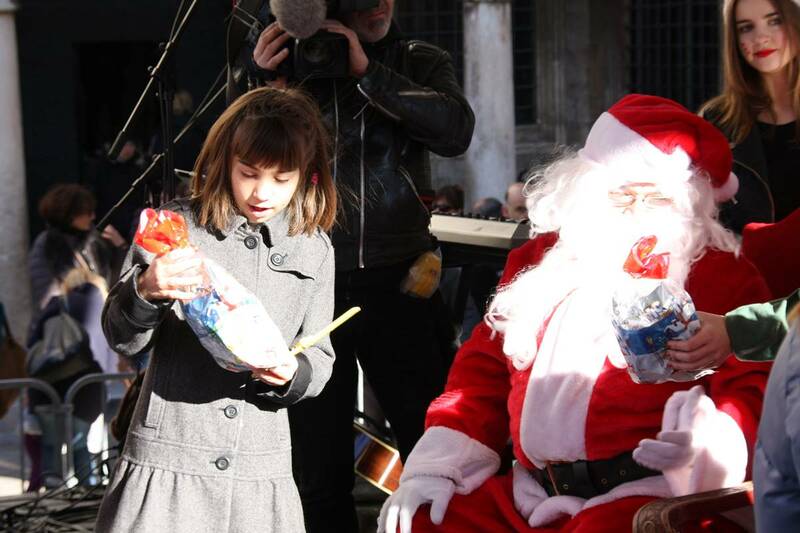 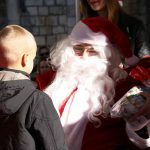 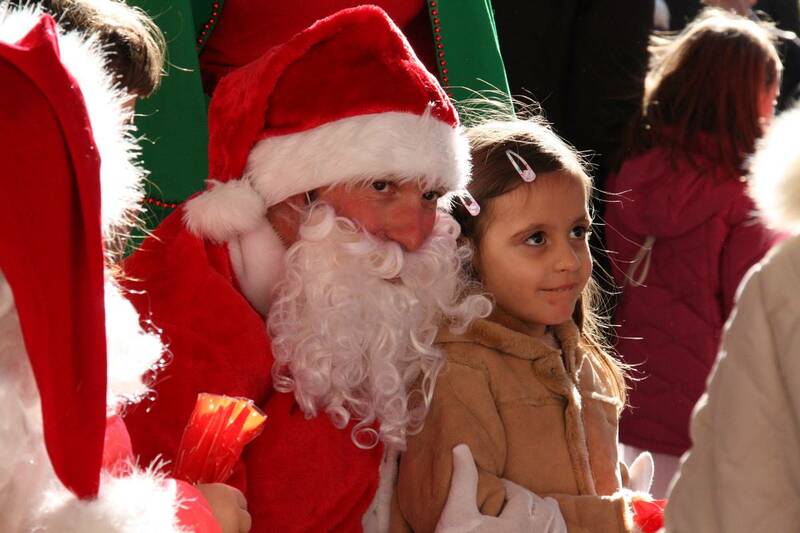 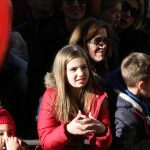 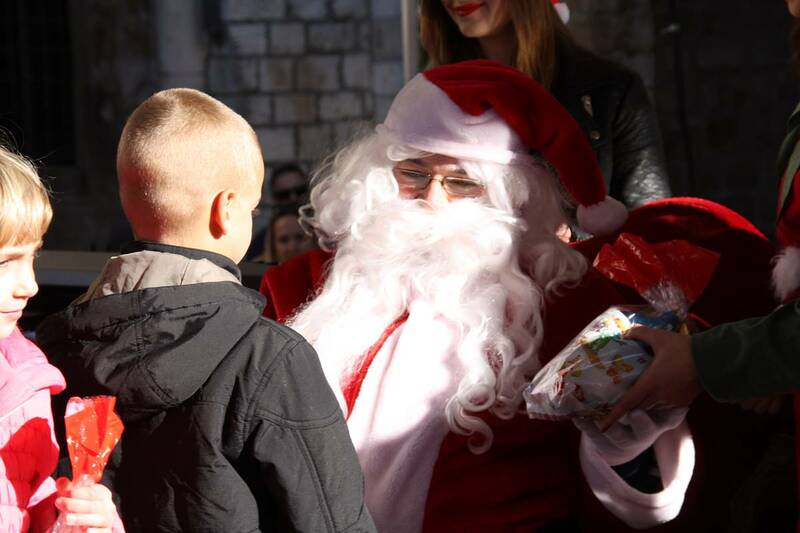 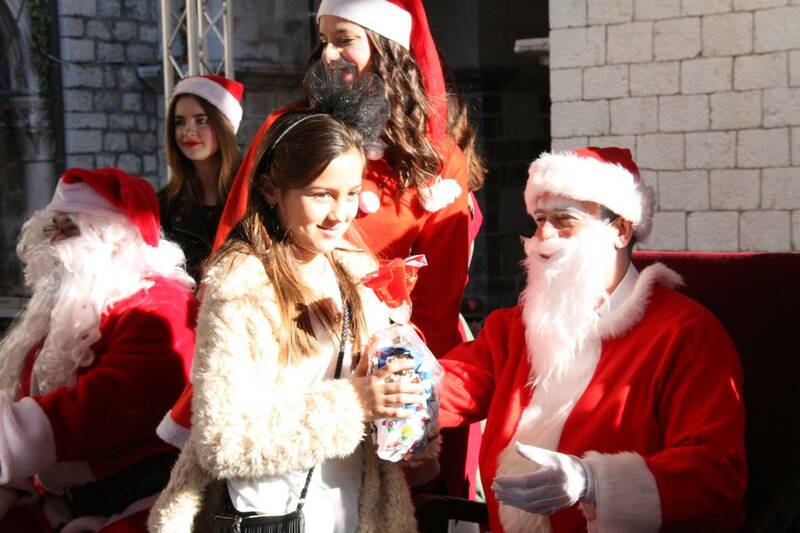 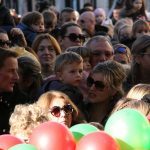 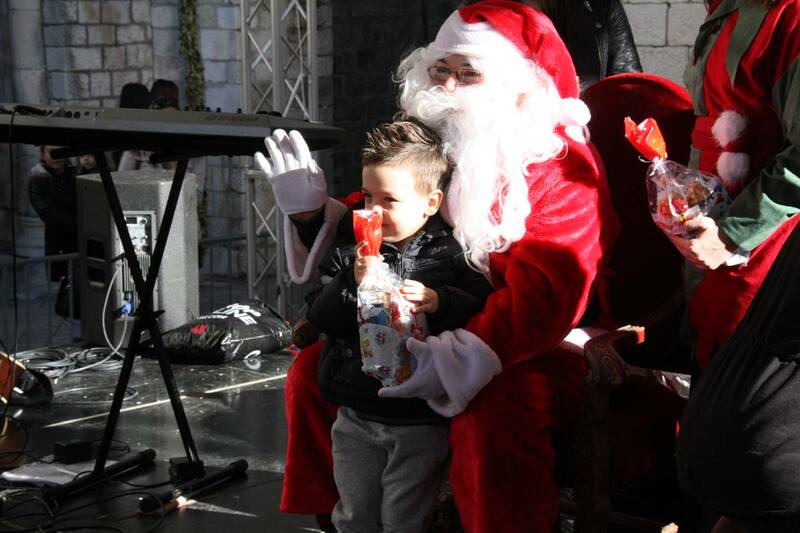 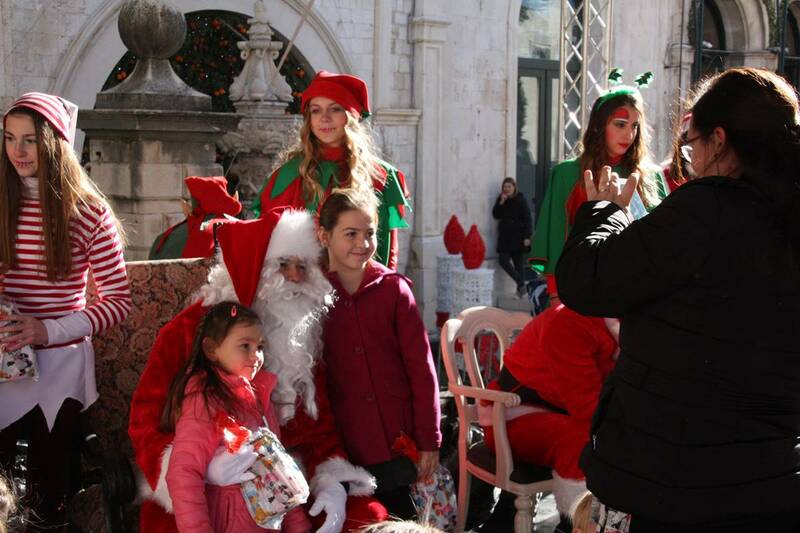 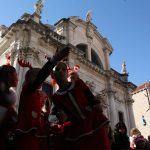 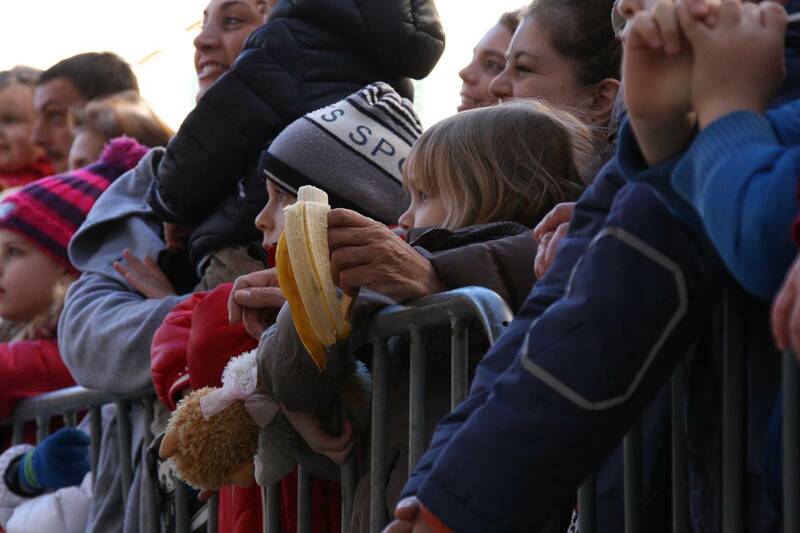 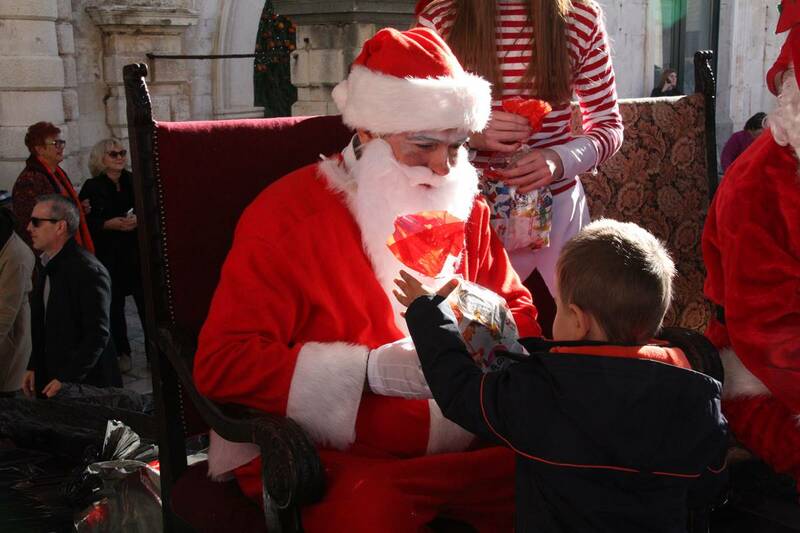 This Saturday, more than 1500 Christmas presents were given to the children of Dubrovnik by four Santa Clauses, as a part of ‘Christmas Tale’ by Dubrovnik Winter Festival. 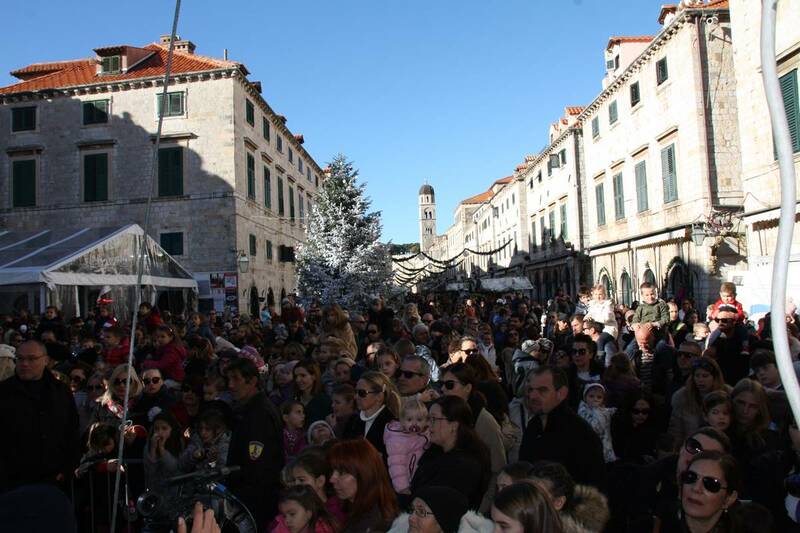 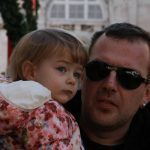 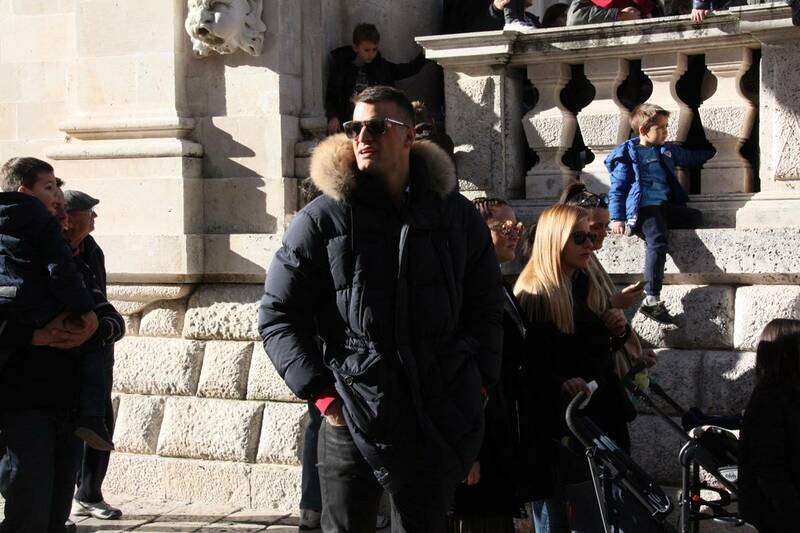 The happiest event of the festival is organized by Tourist Board and the City of Dubrovnik. 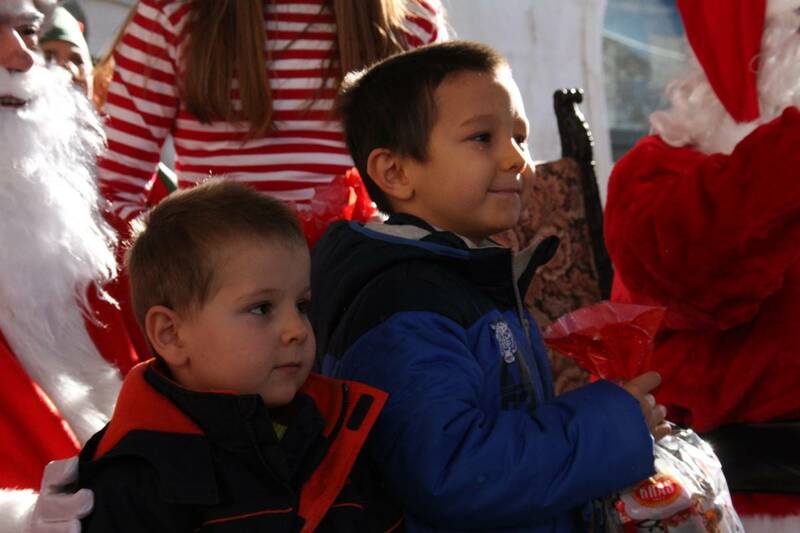 Beside lovely sweet gifts, children were entertained by cheerful music and theater company ‘Kolarin’ who performed ‘Magical Christmas Recipe’ play just for them! 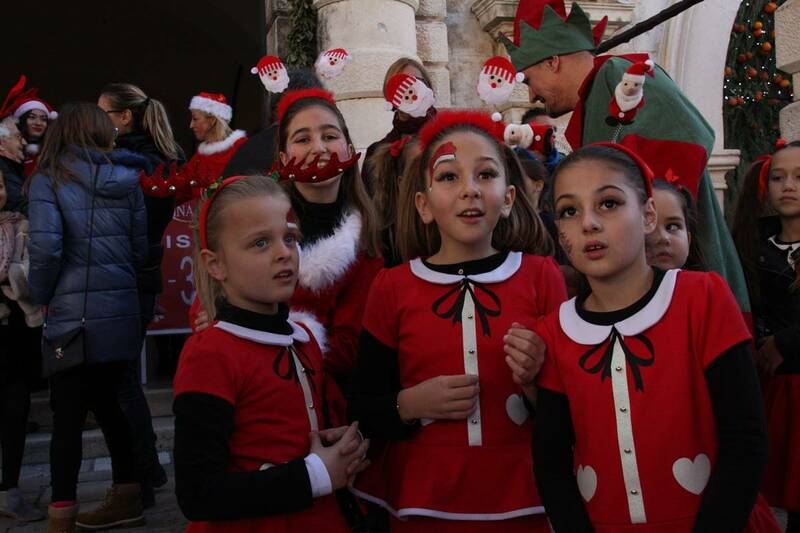 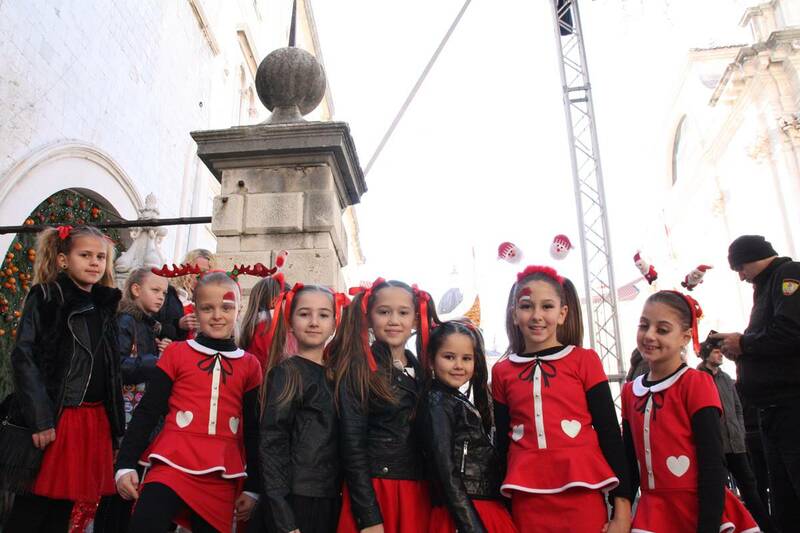 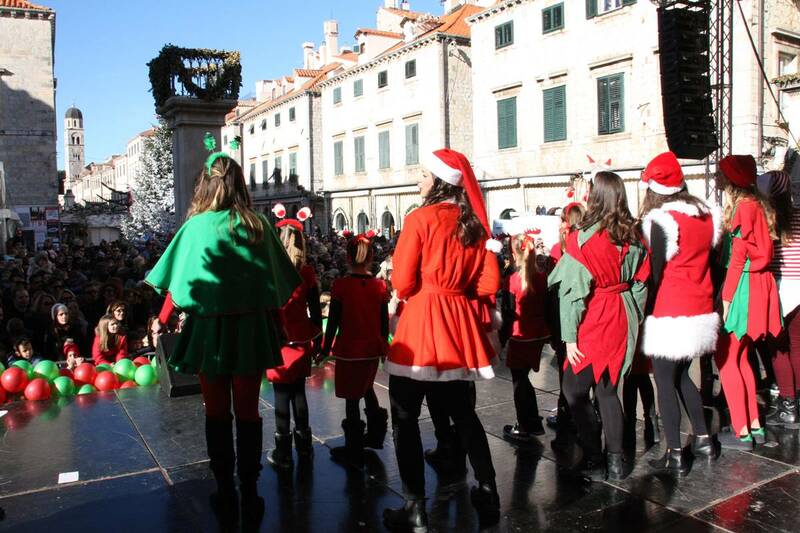 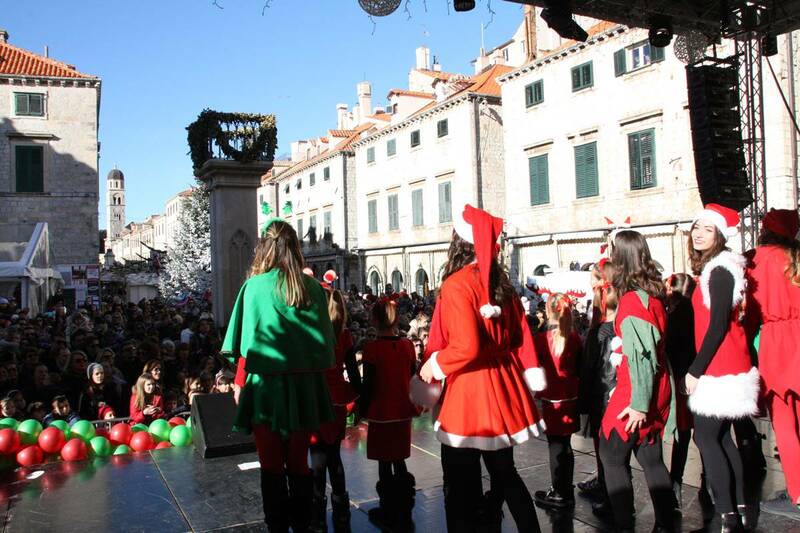 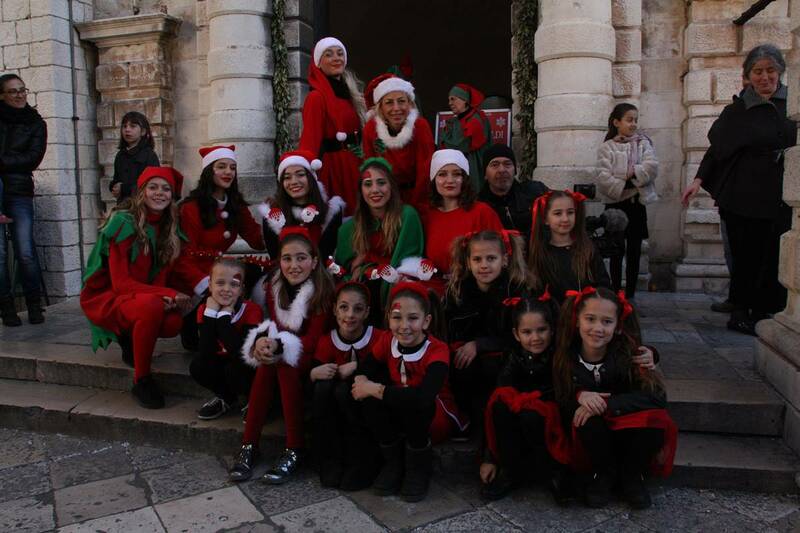 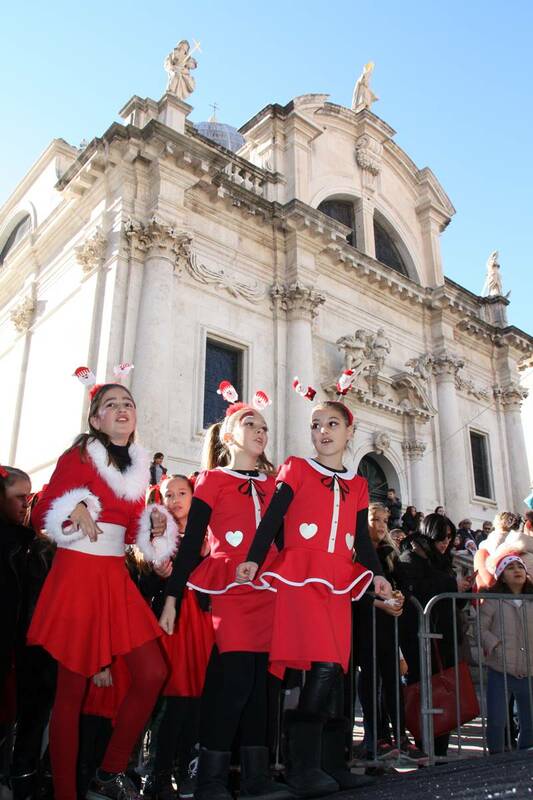 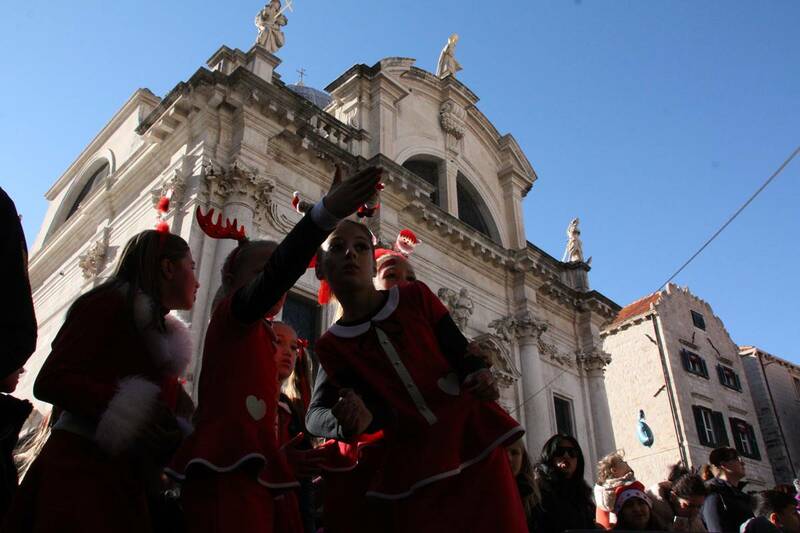 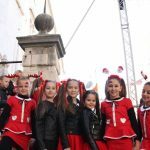 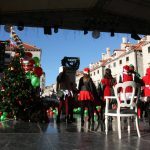 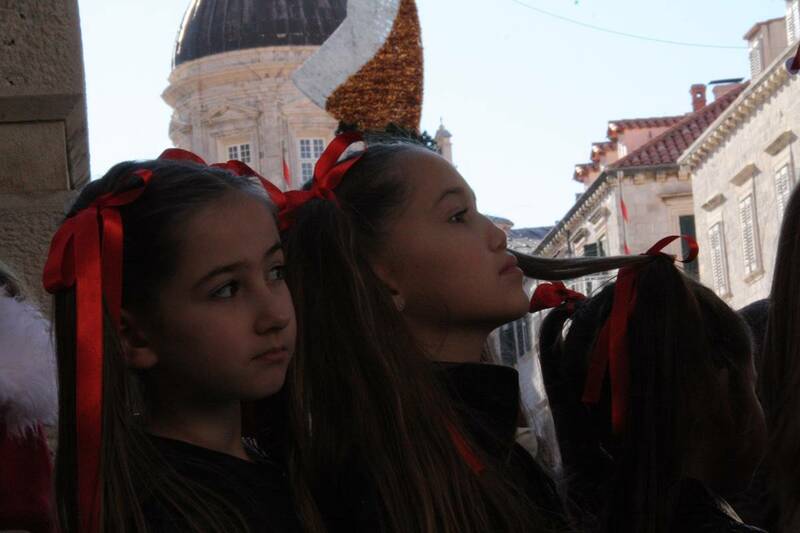 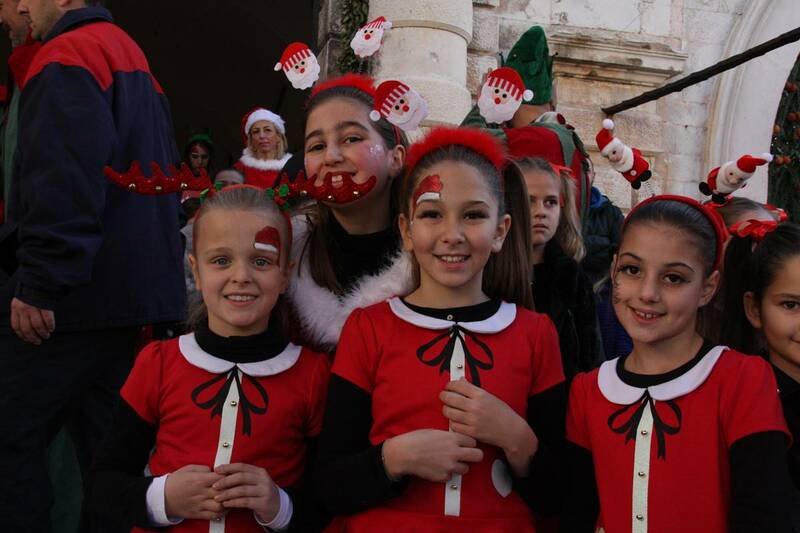 Children’s Choir Dubrovnik performed some of the most popular Christmas songs, and the adults were entertained by Dance studio Lazareti, Le Petit Festival performances and ‘Ad Libidum’ group.